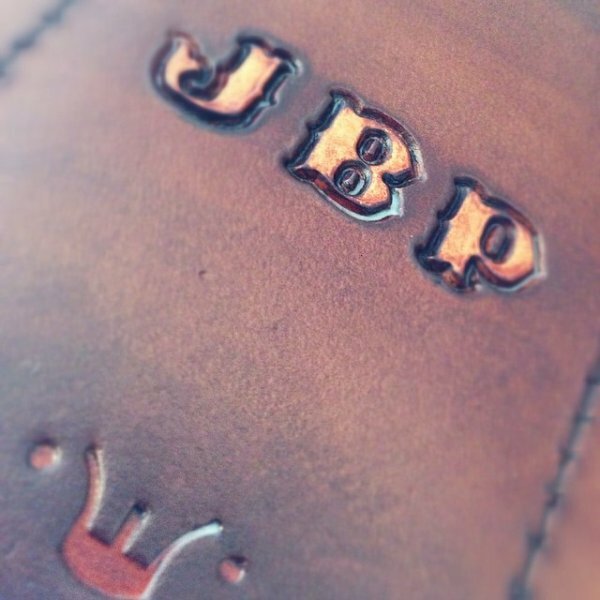 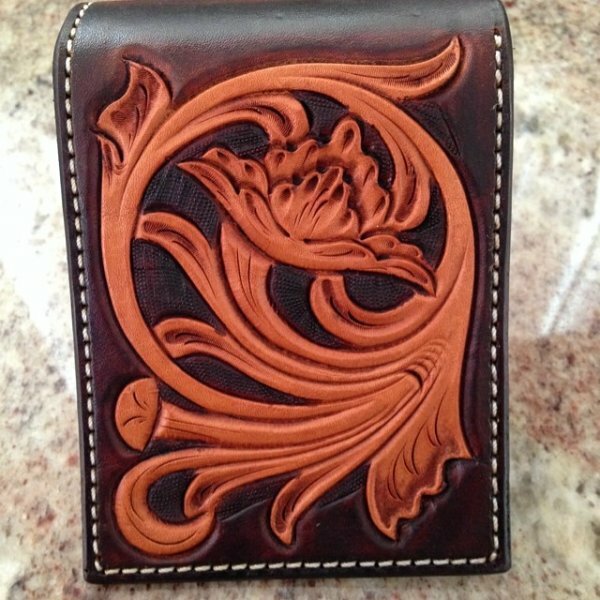 This is a special feature from the 4M Leather Design Team showing off some of their amazing talent making all hand made leather goods! 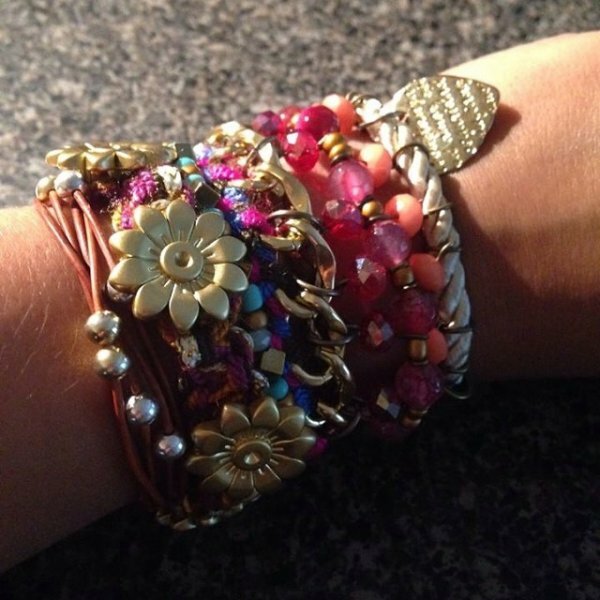 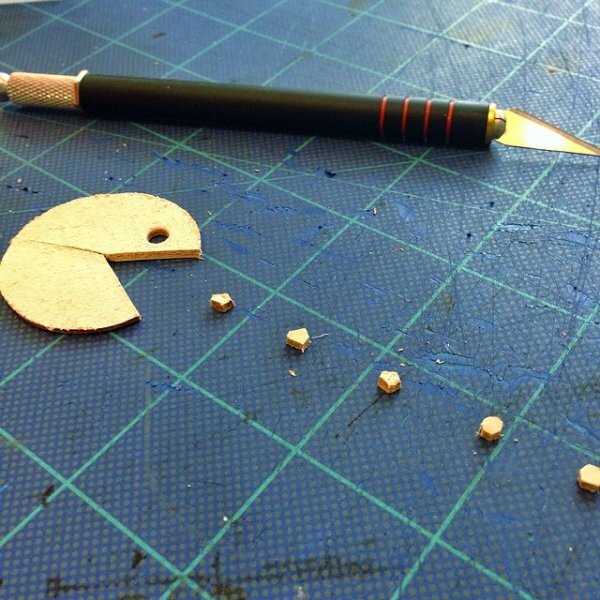 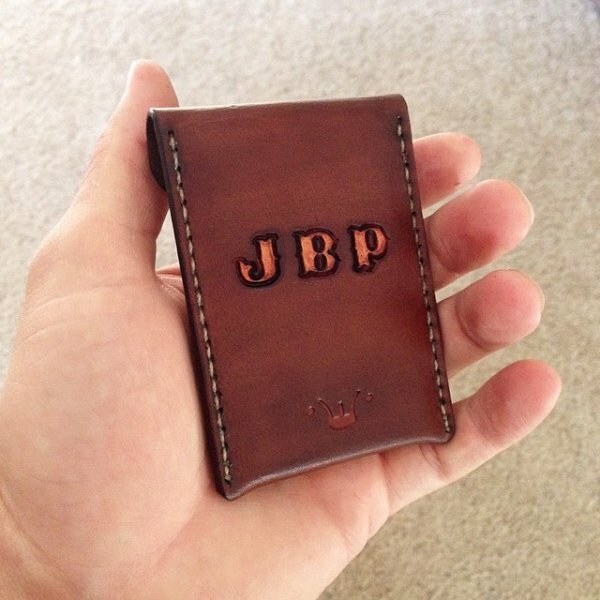 We love to show off these unique artists and their creation, everything being hand made is so awesome! 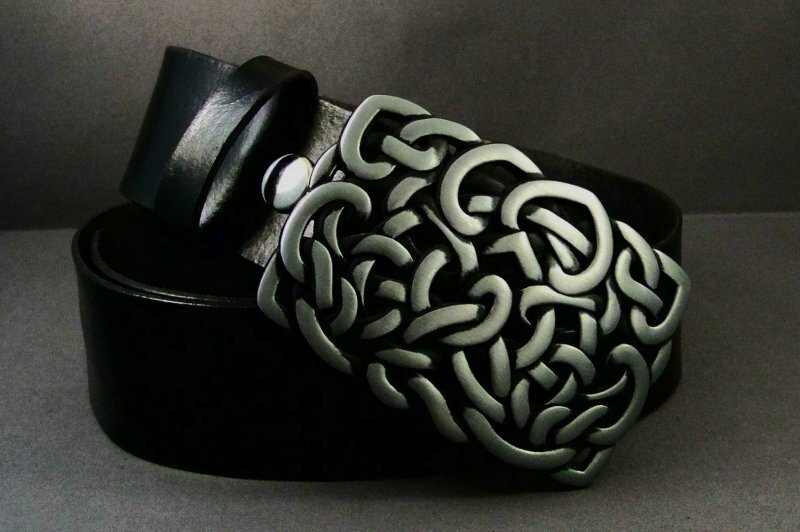 Here’s a bit about their work from the artist: “I believe today’s fashions require innovative and daring designs, and this is what I aim to do with my work. 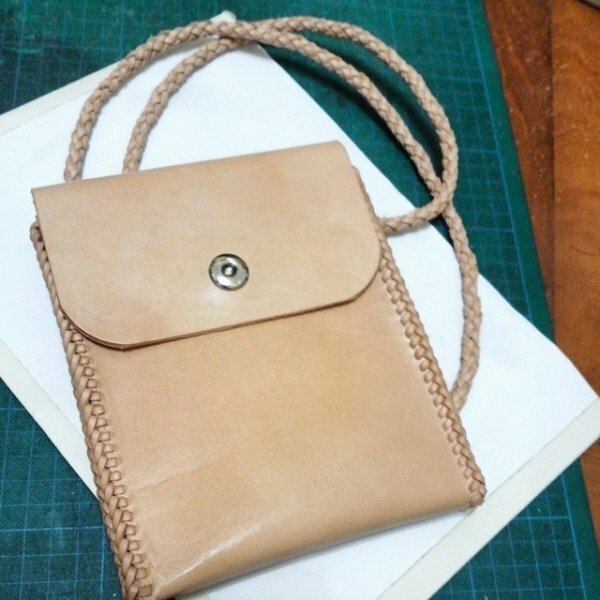 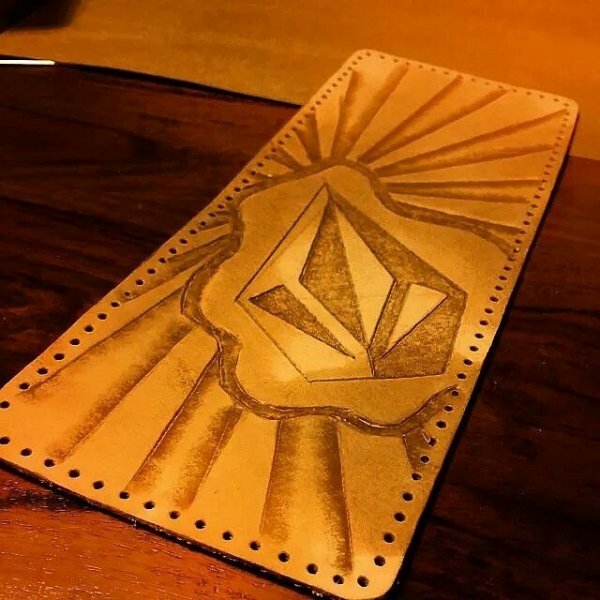 I combine tradition and vanguard in my designs, creating practical accessories that are proudly made by Venezuelan hands.” If you like this check out some more on their facebook page HERE or their online store HERE. 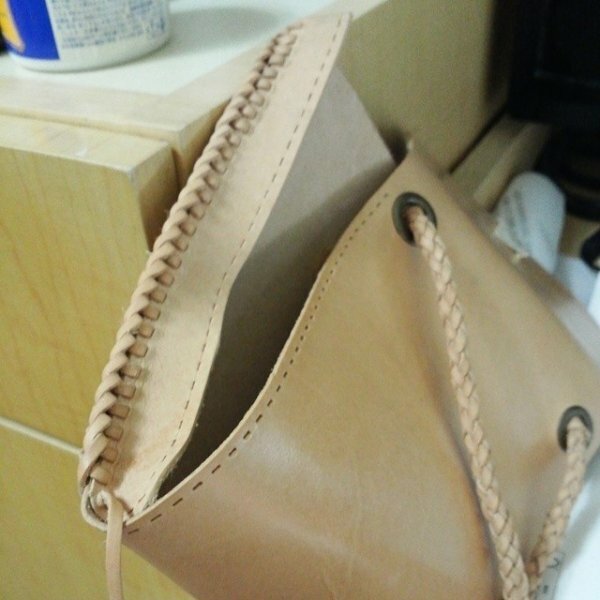 Great job 4M!! 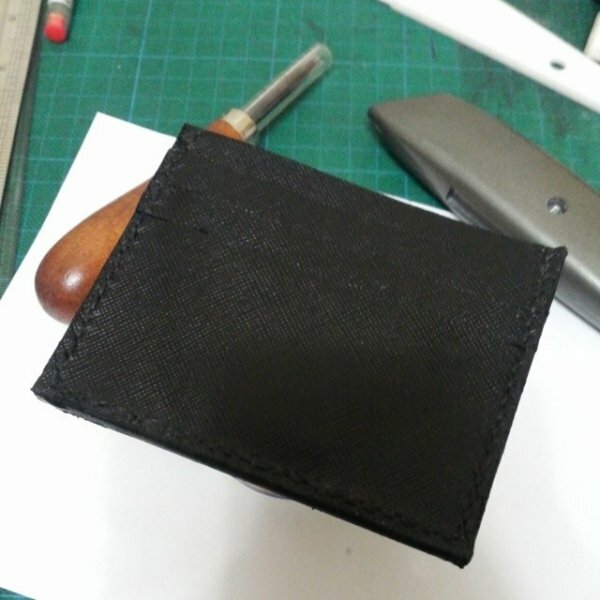 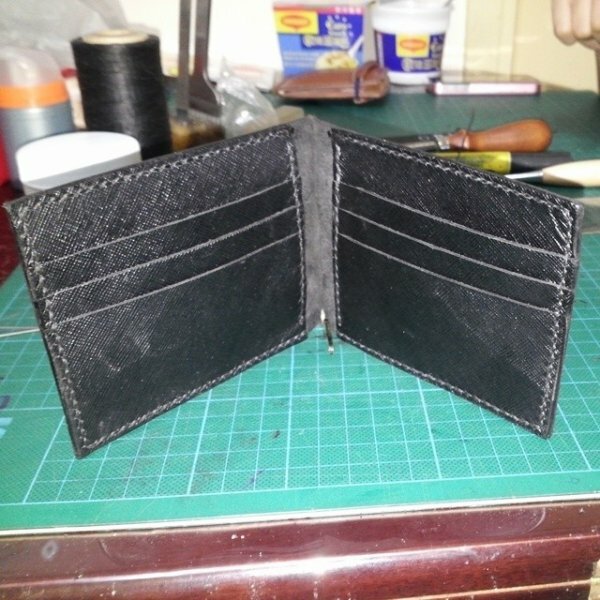 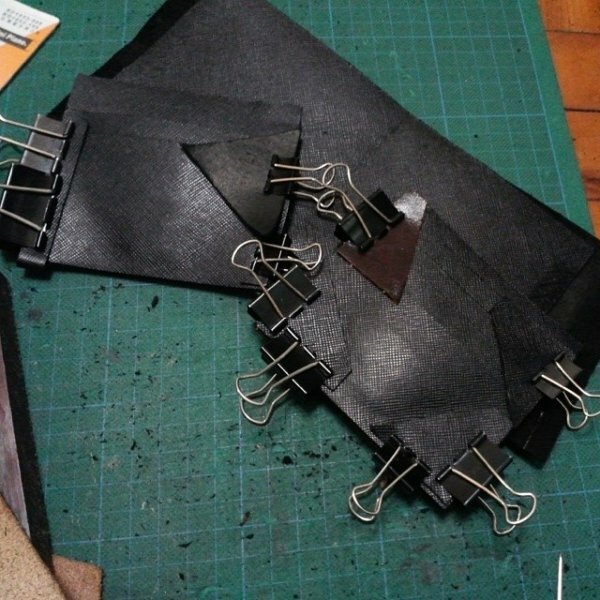 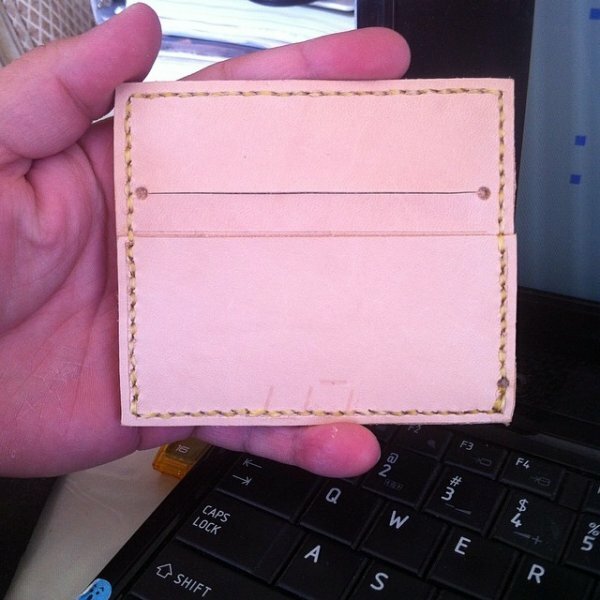 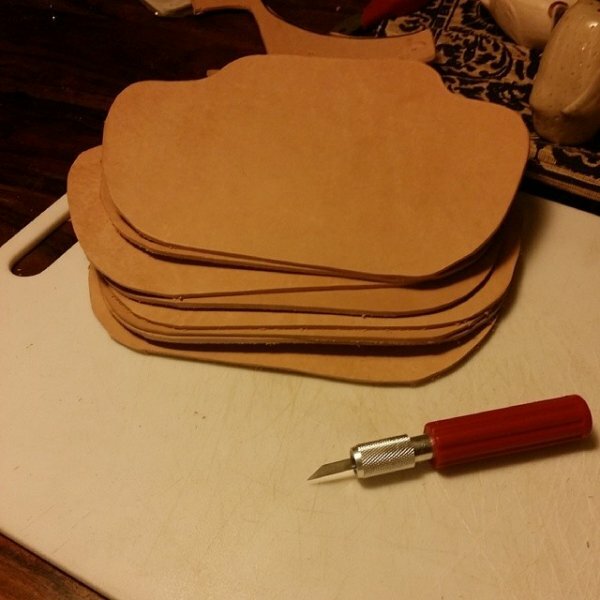 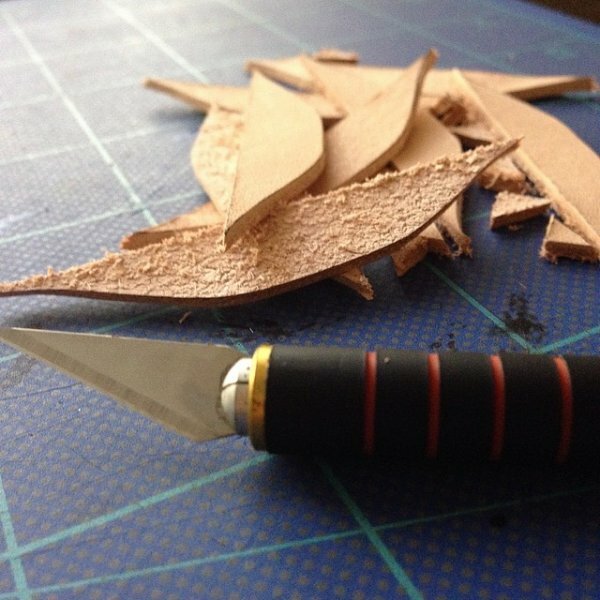 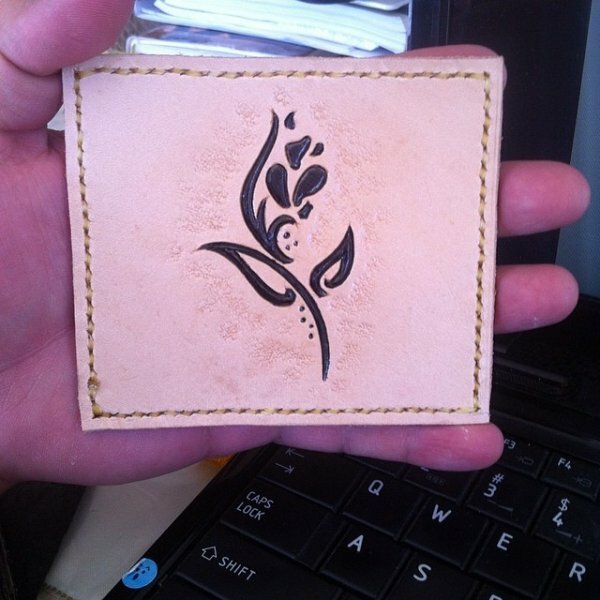 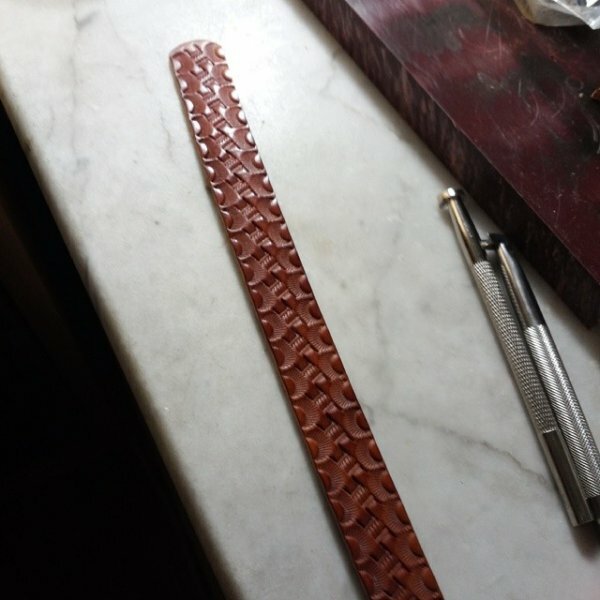 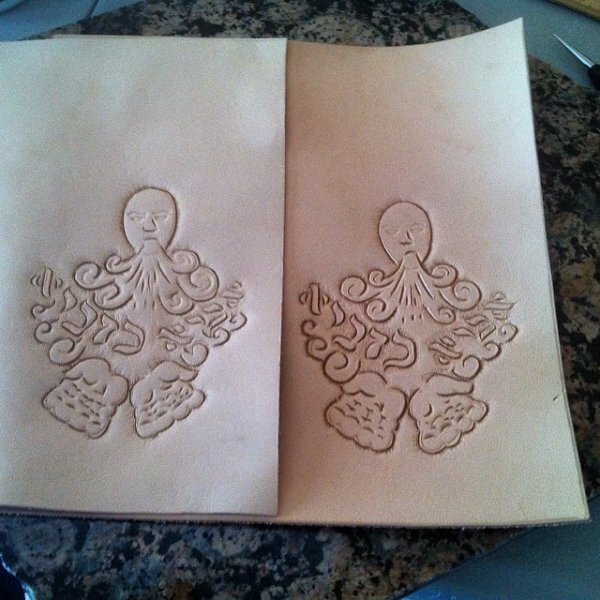 I Do Stuff – Leather! 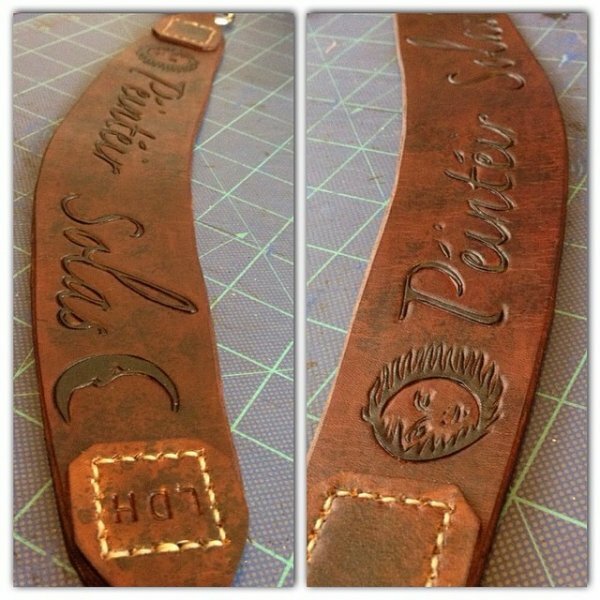 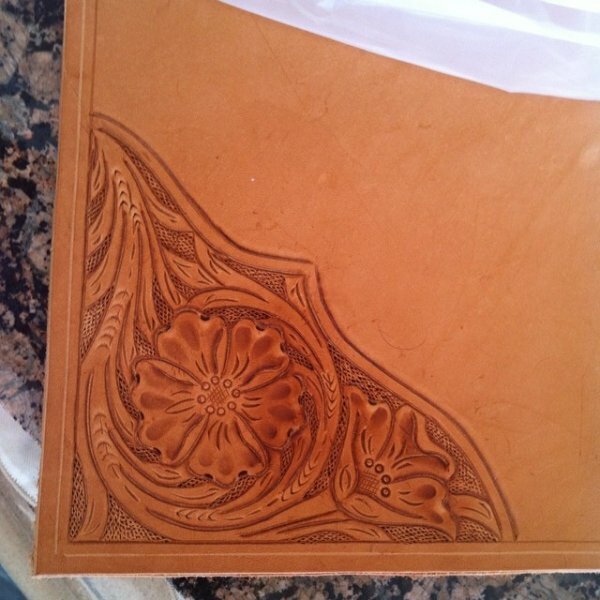 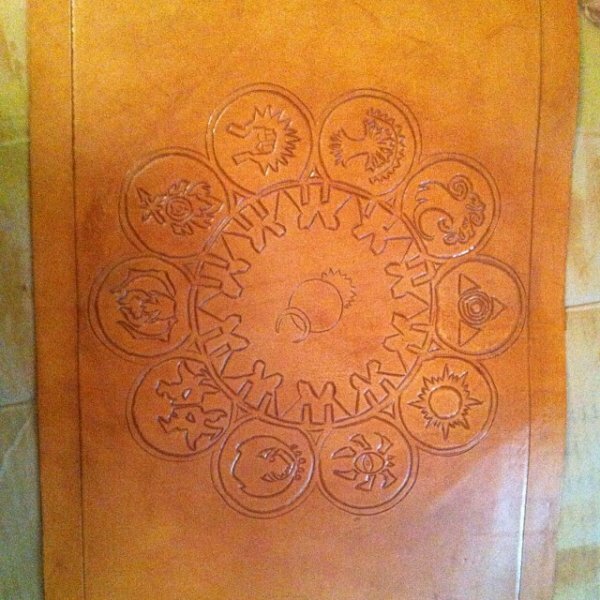 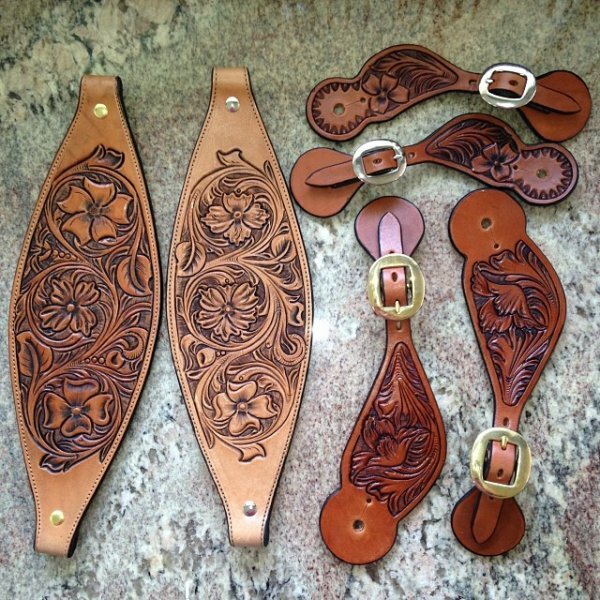 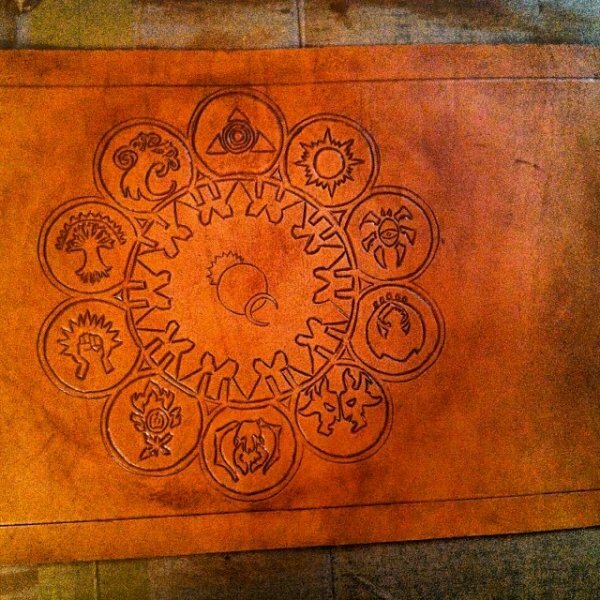 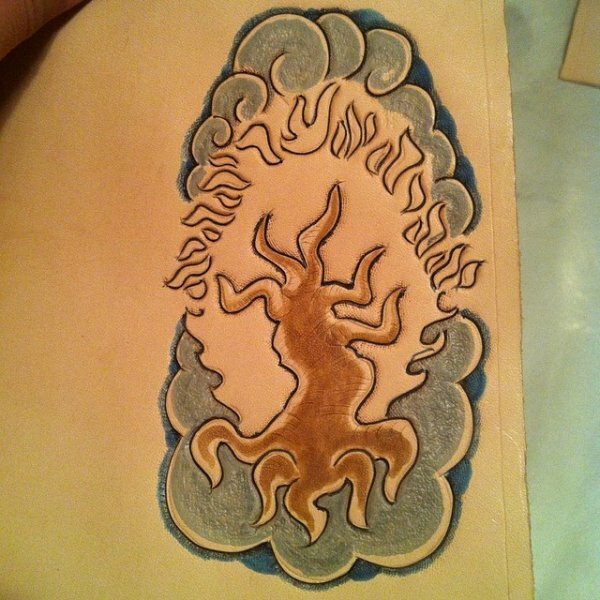 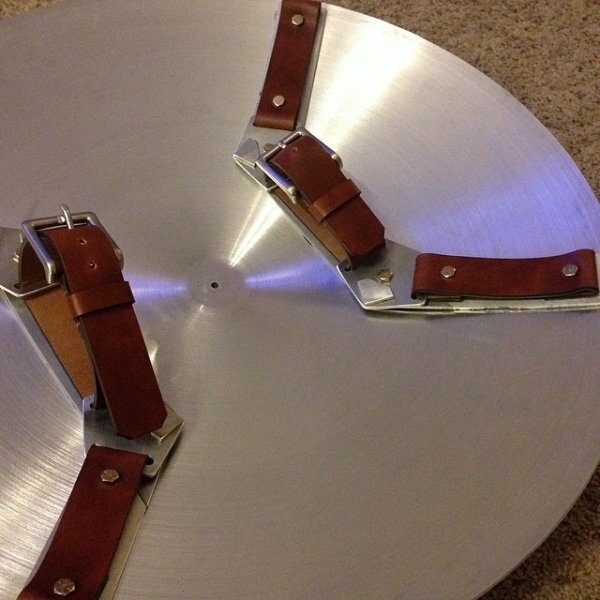 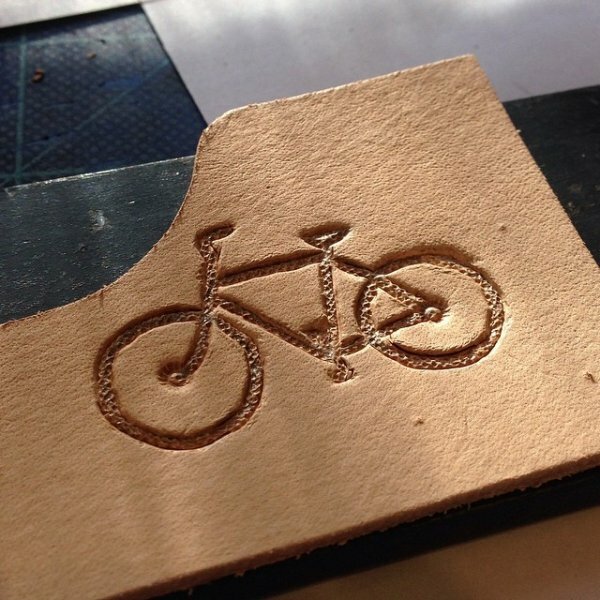 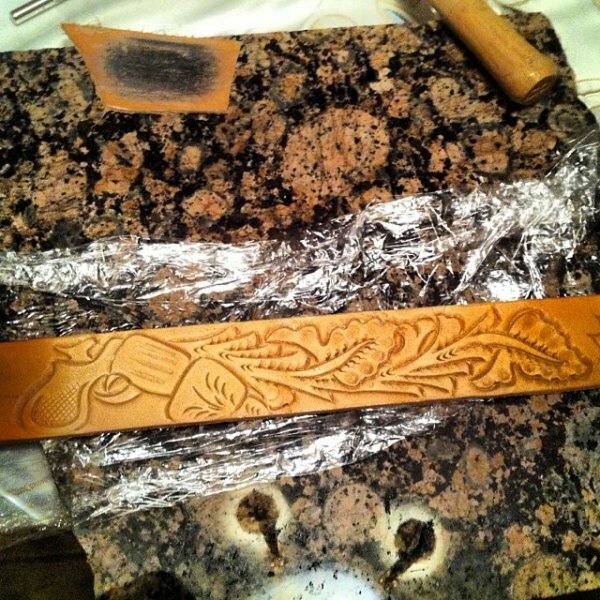 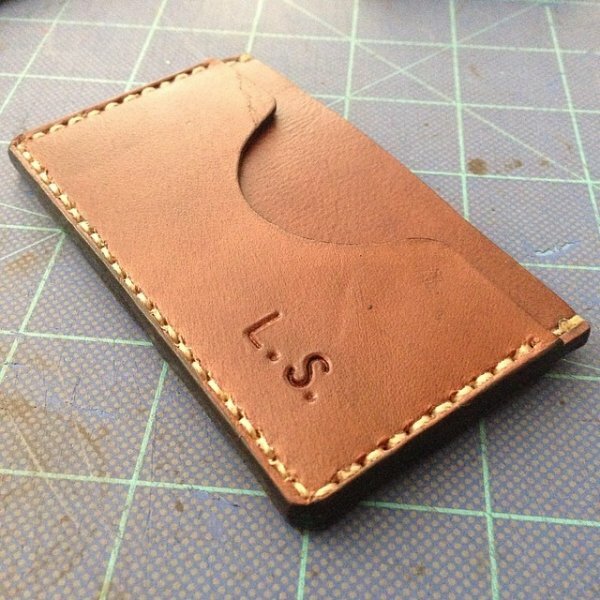 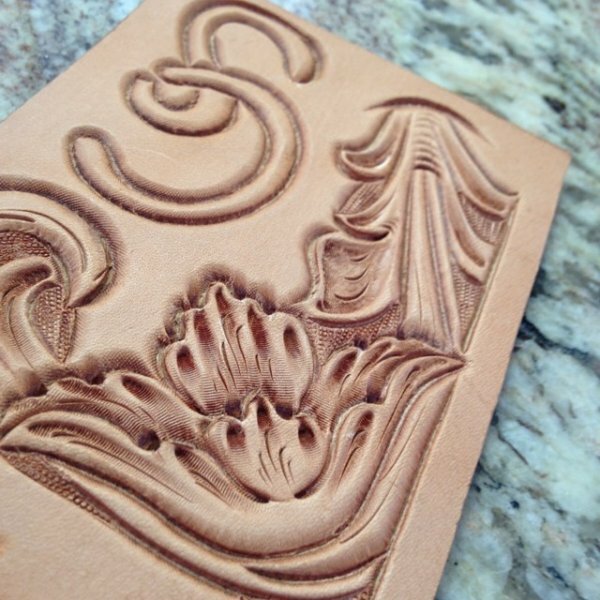 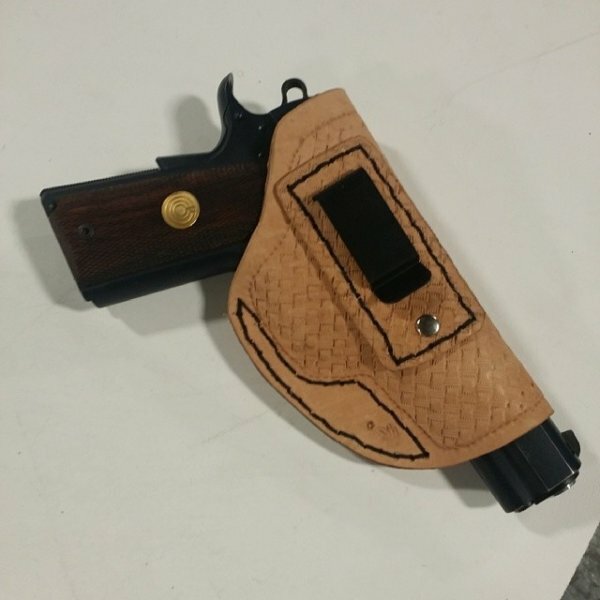 Check out some of the awesome leather work from Keith (@idostuff)! 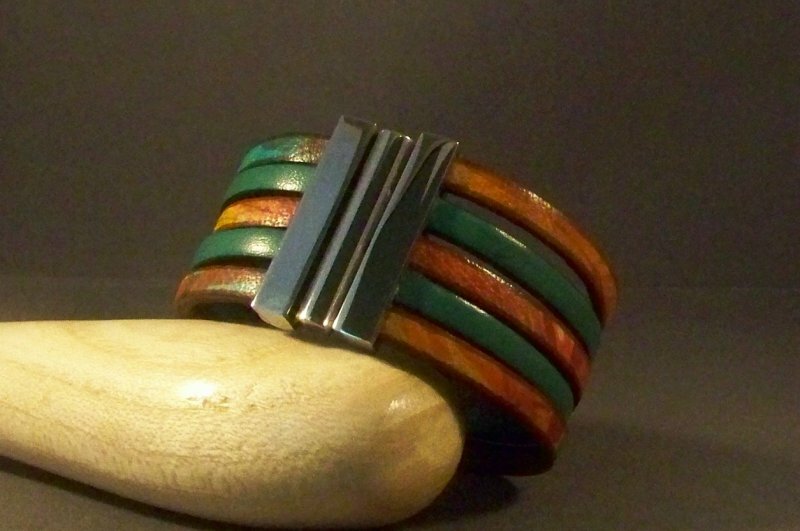 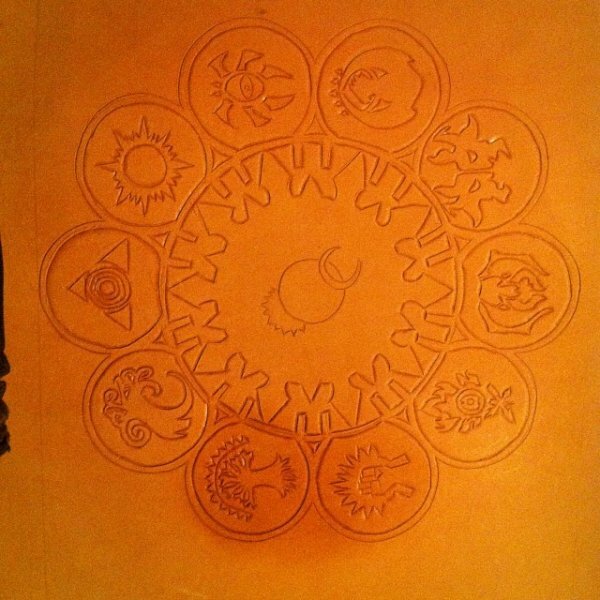 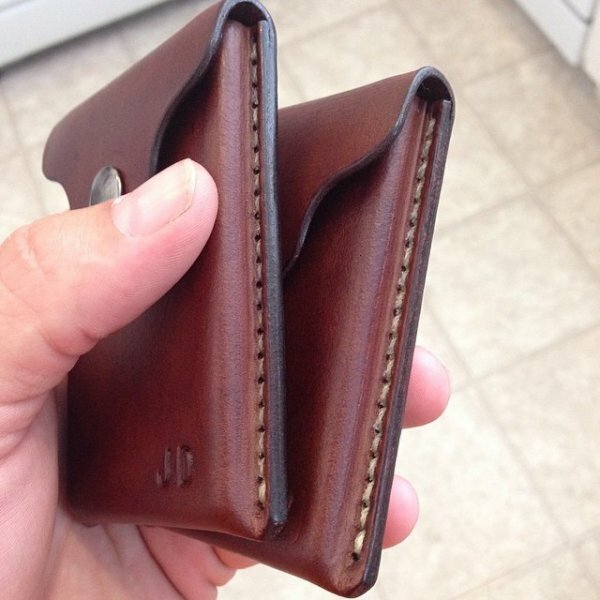 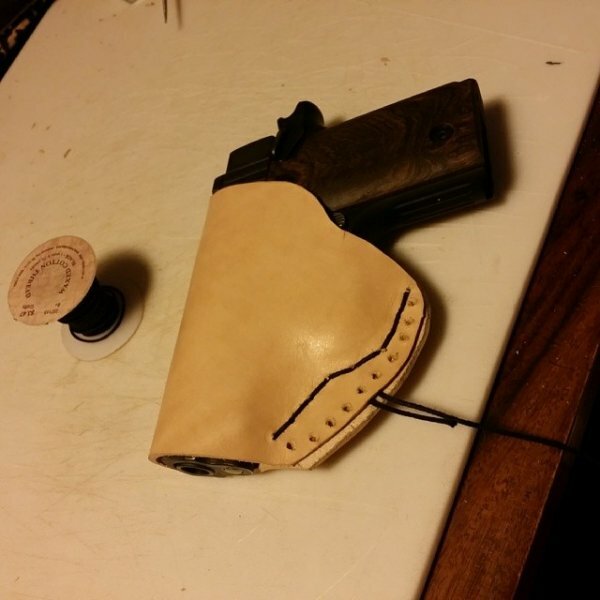 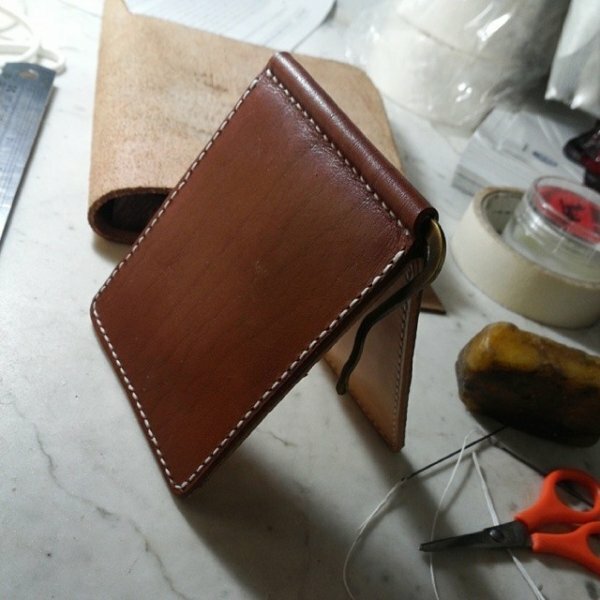 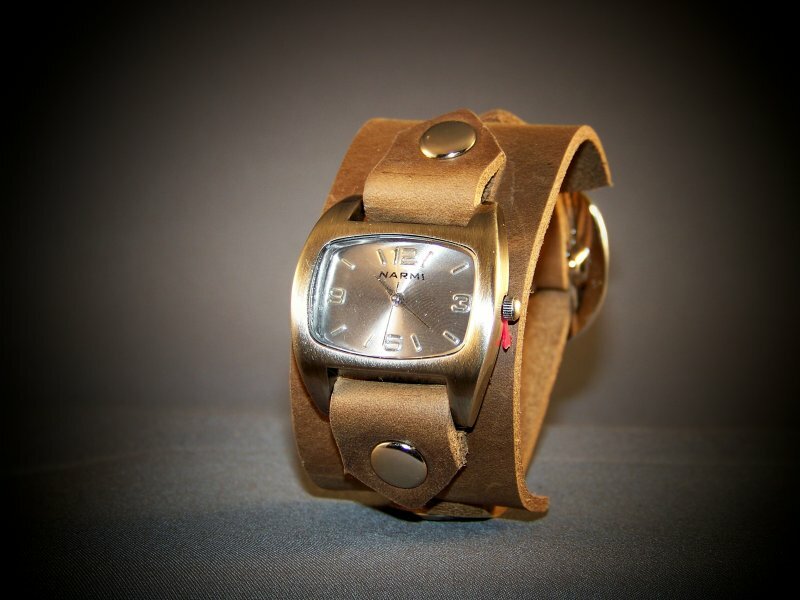 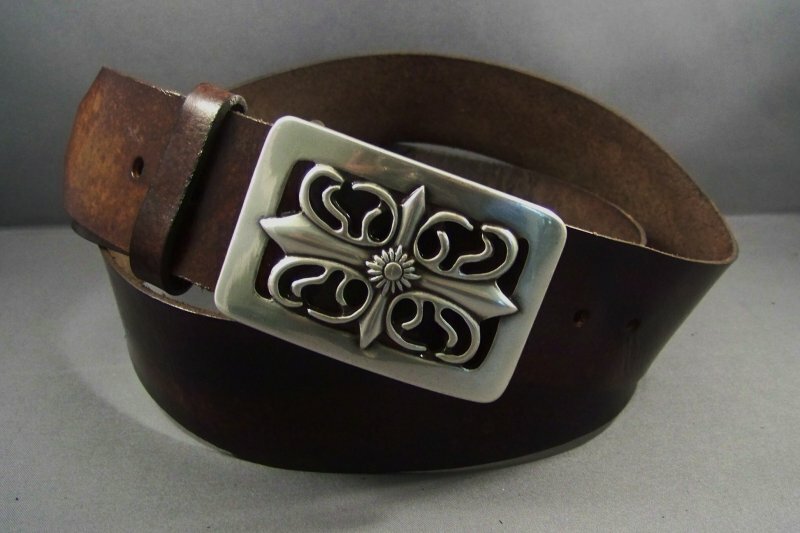 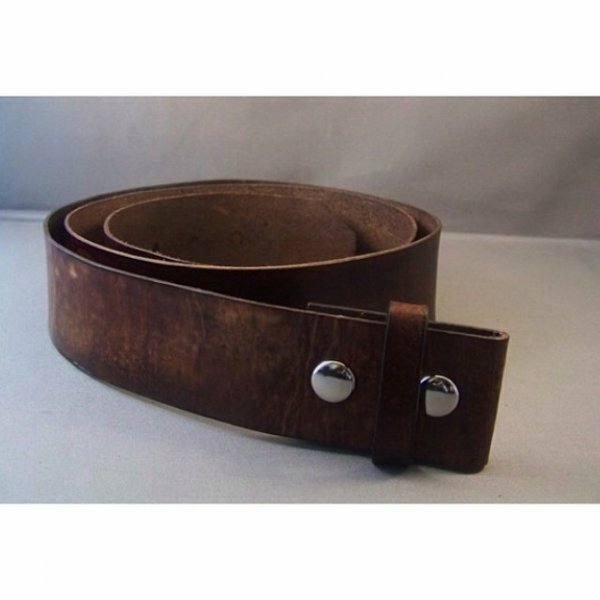 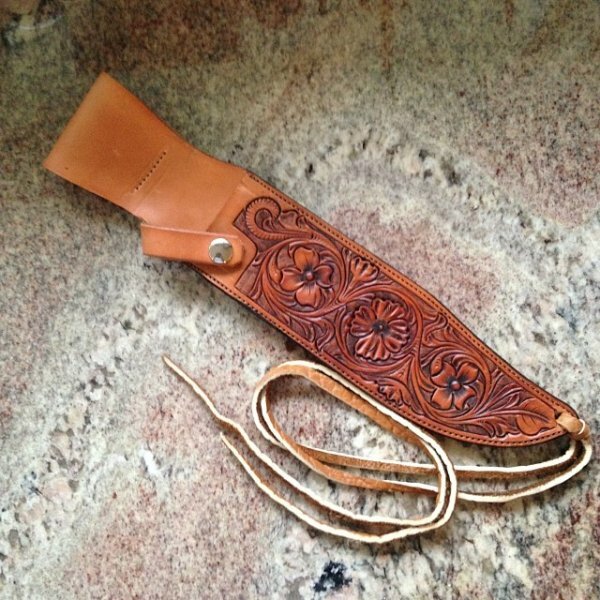 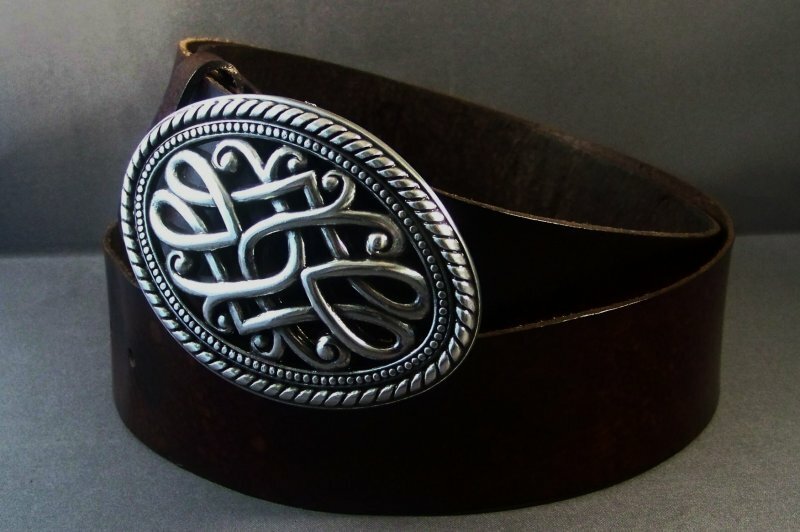 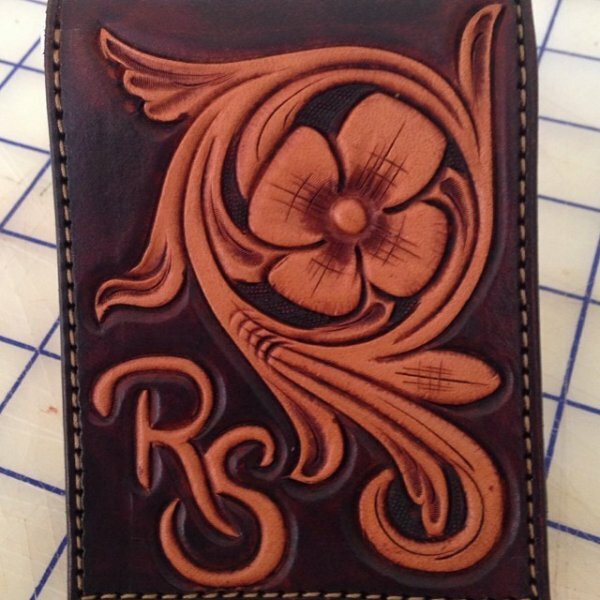 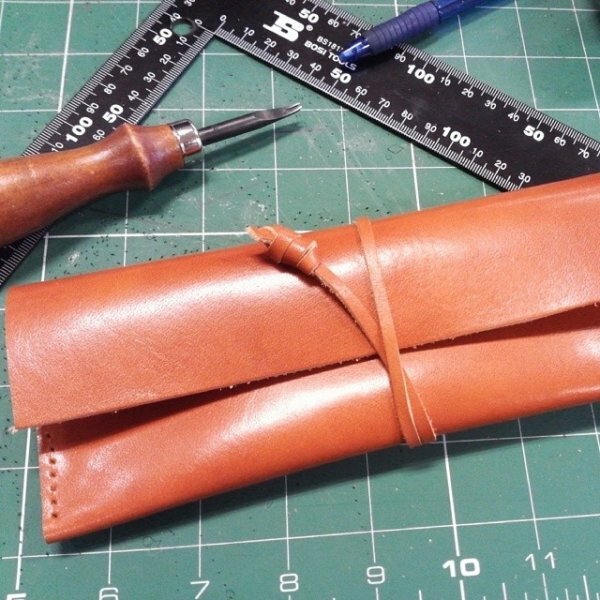 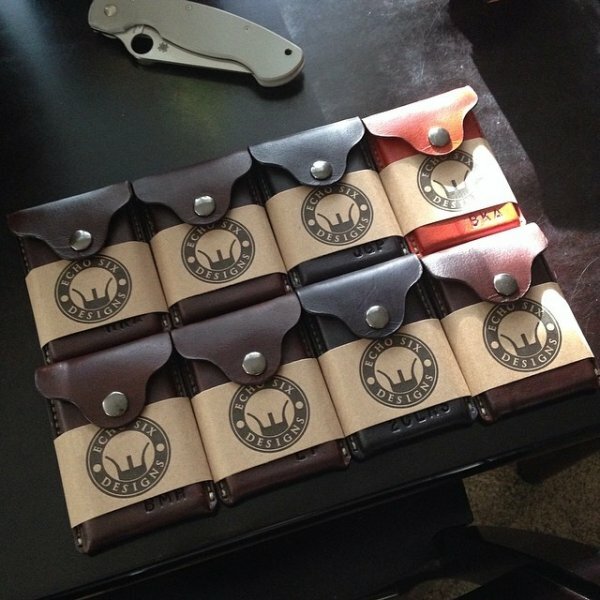 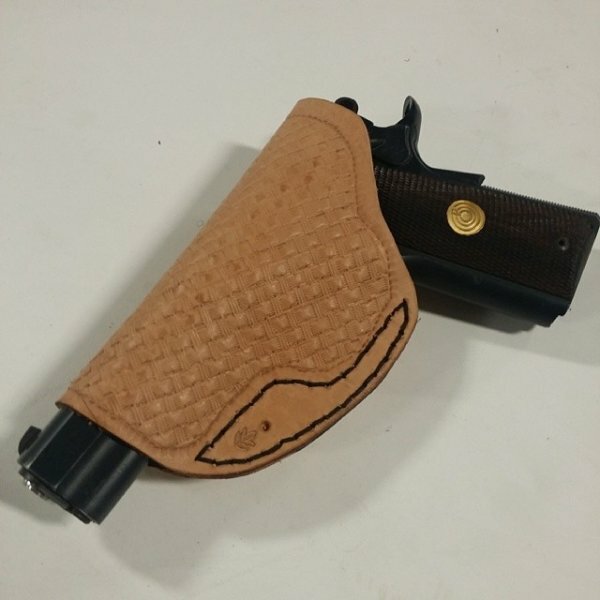 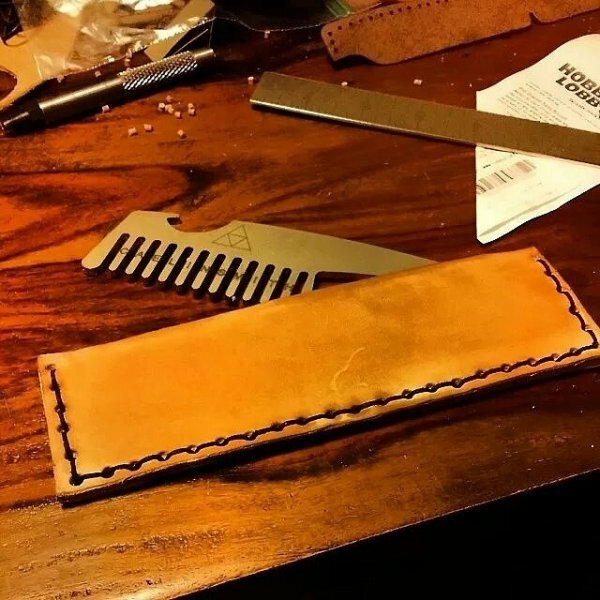 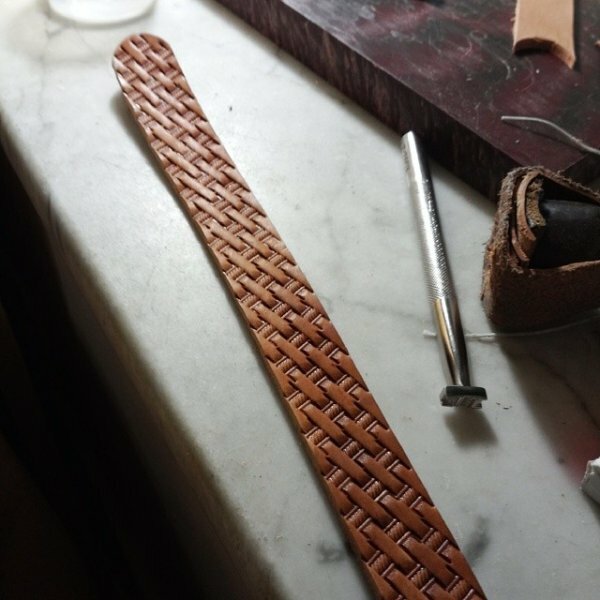 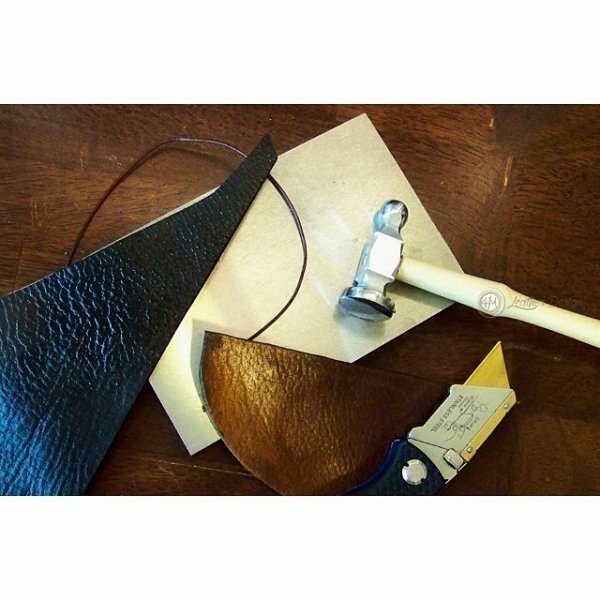 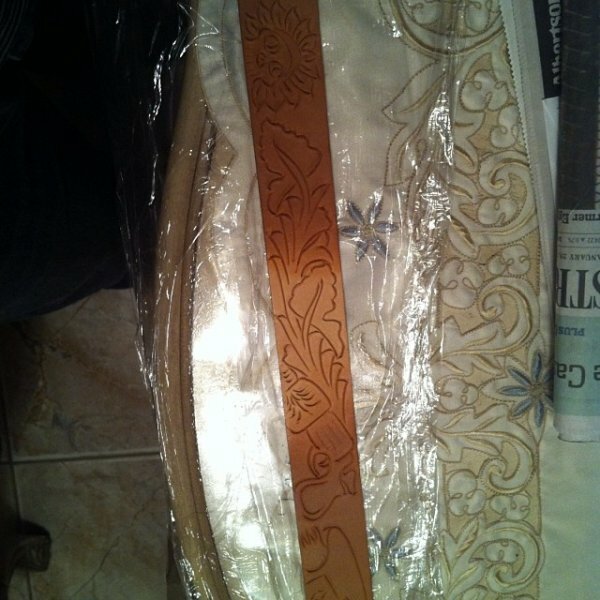 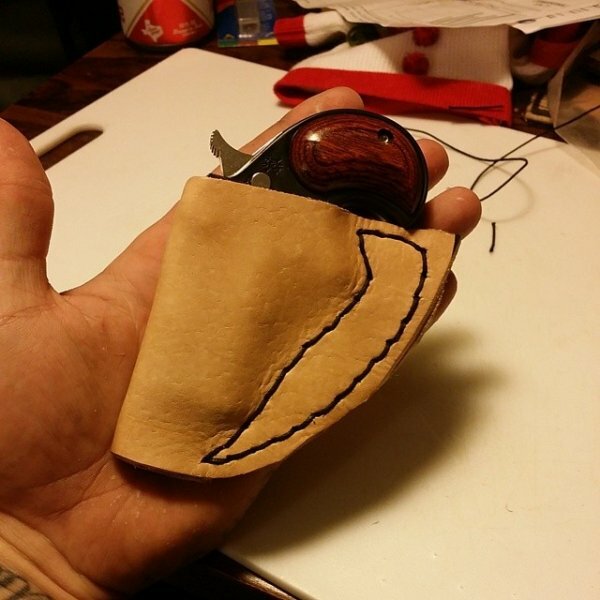 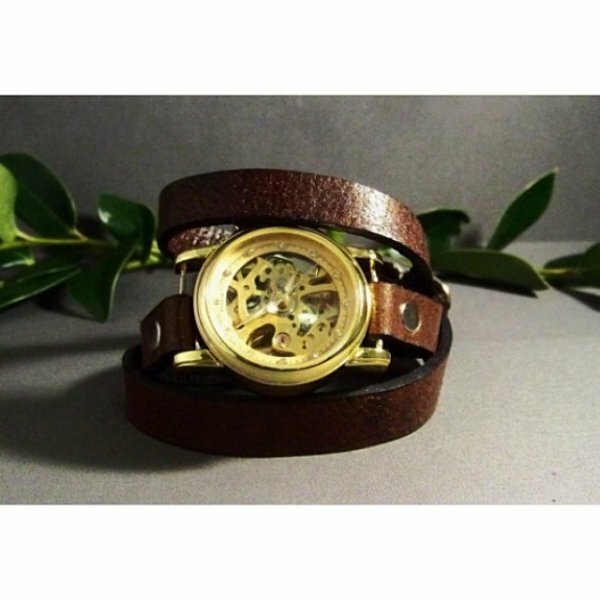 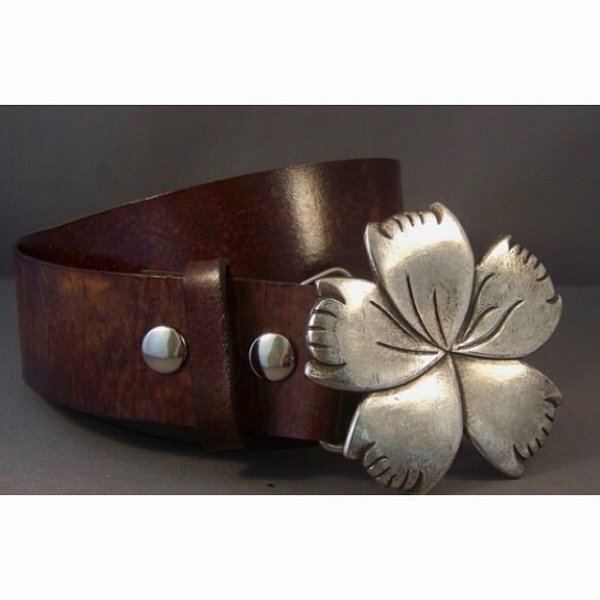 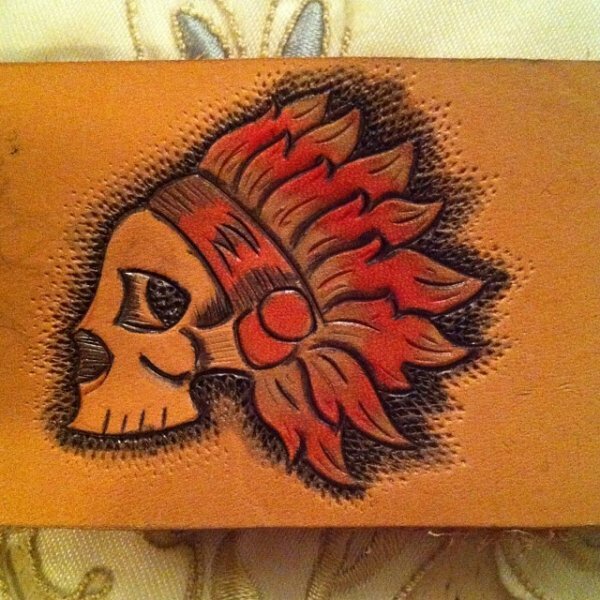 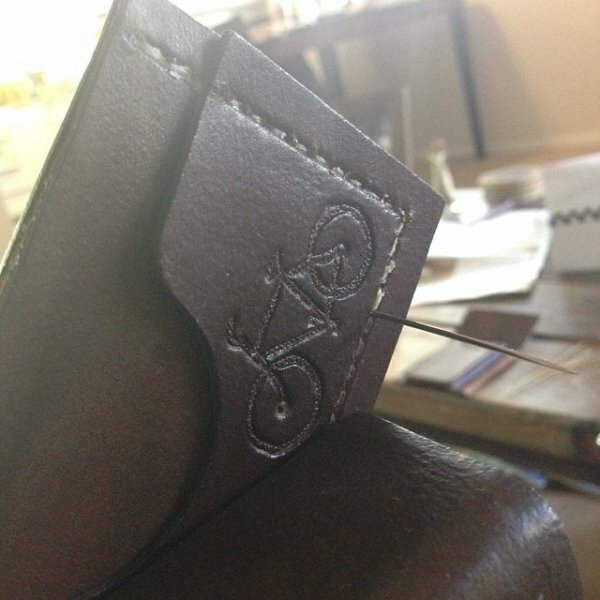 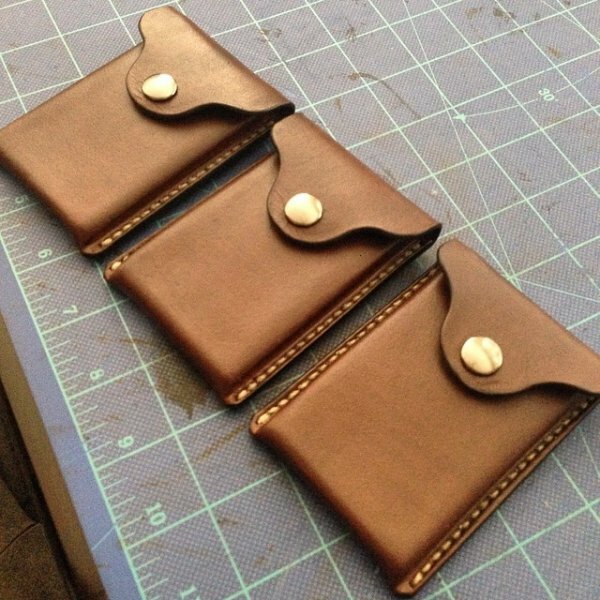 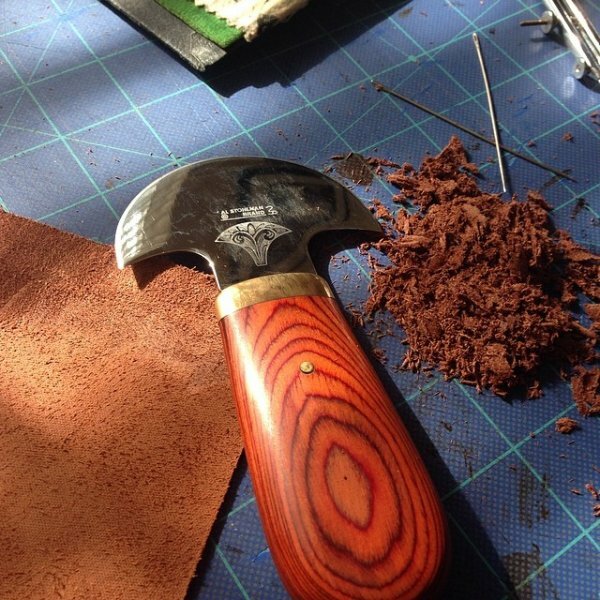 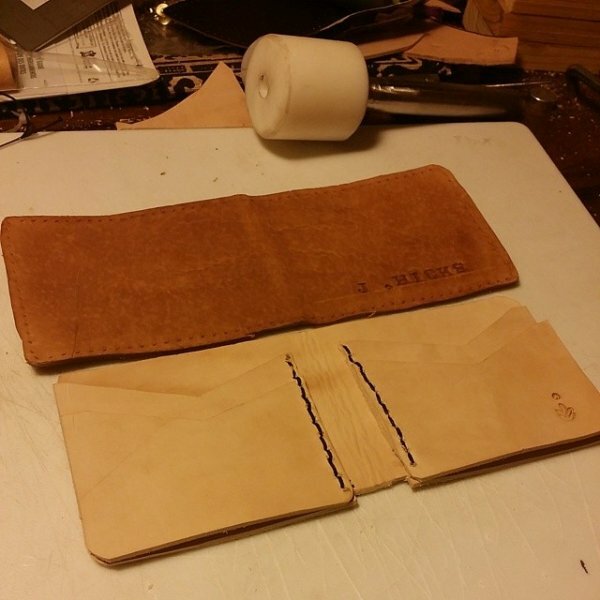 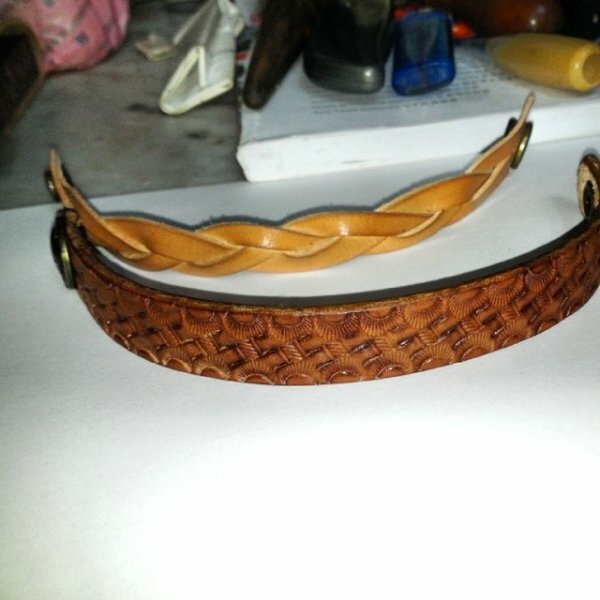 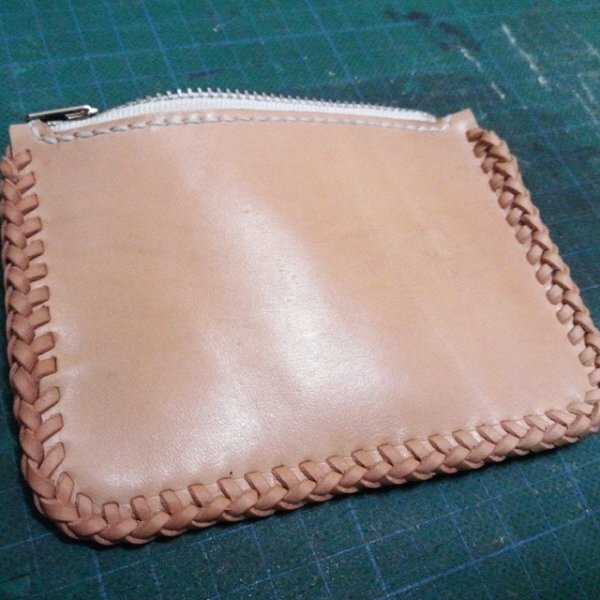 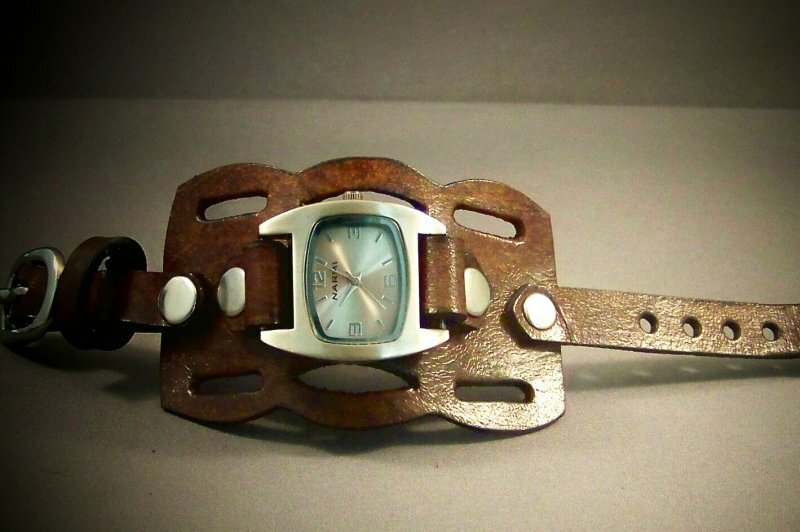 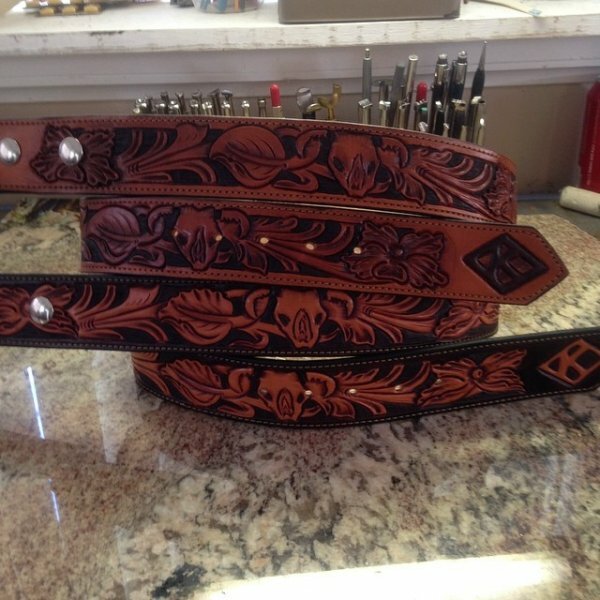 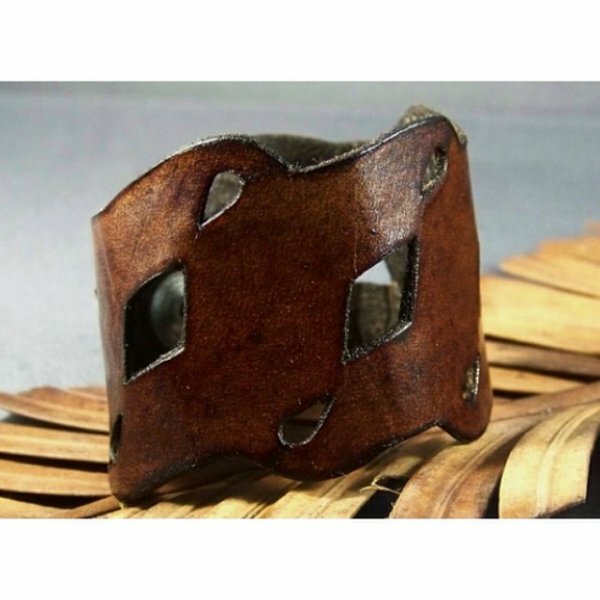 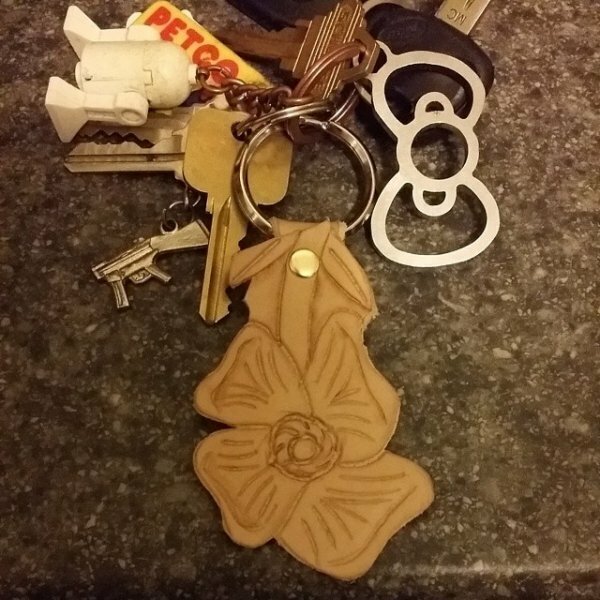 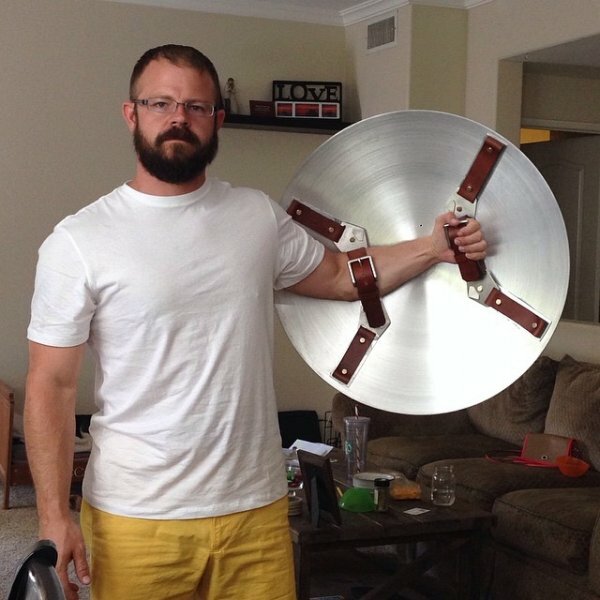 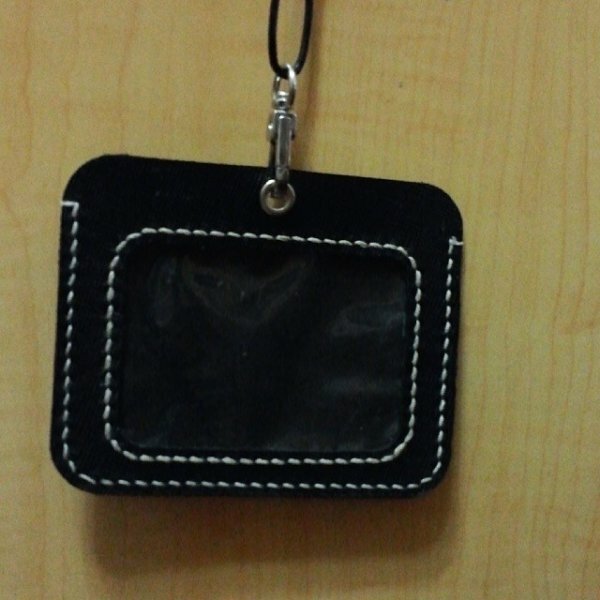 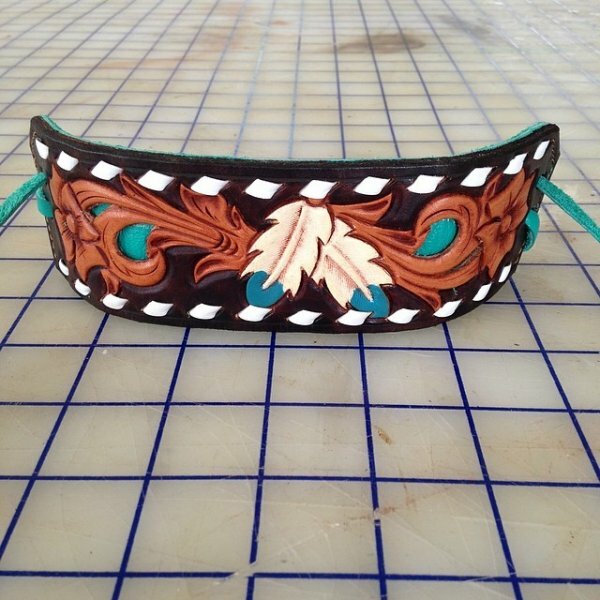 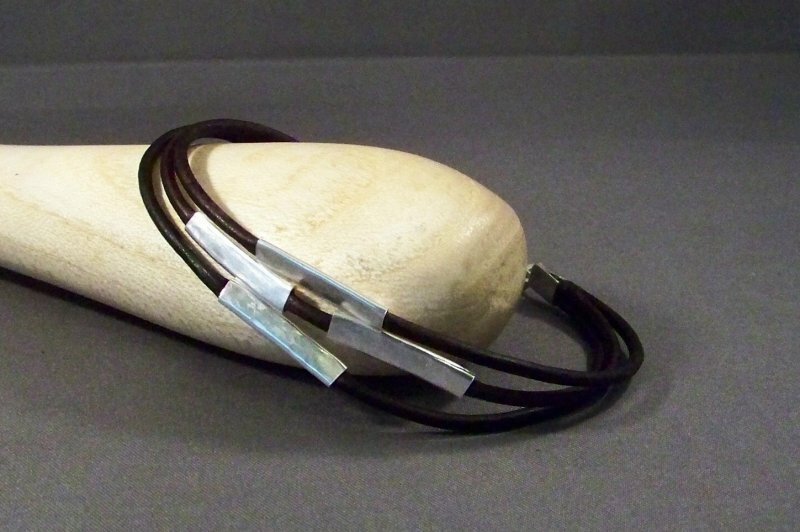 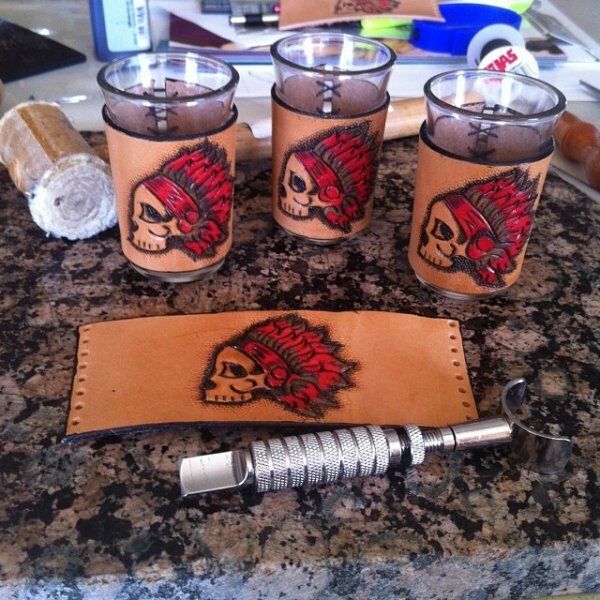 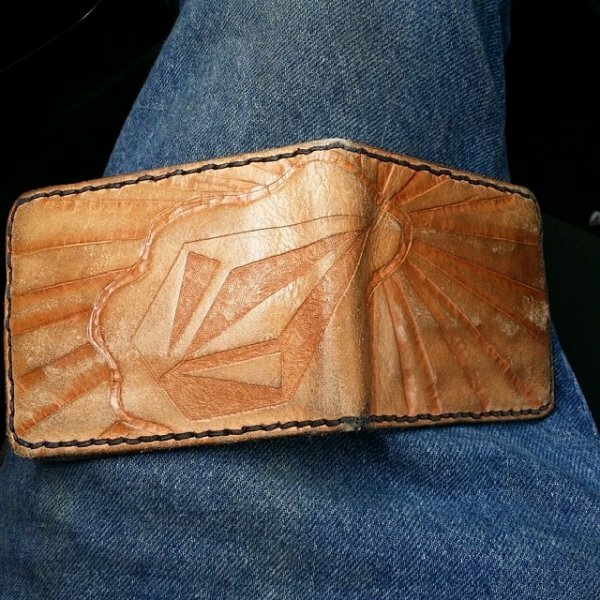 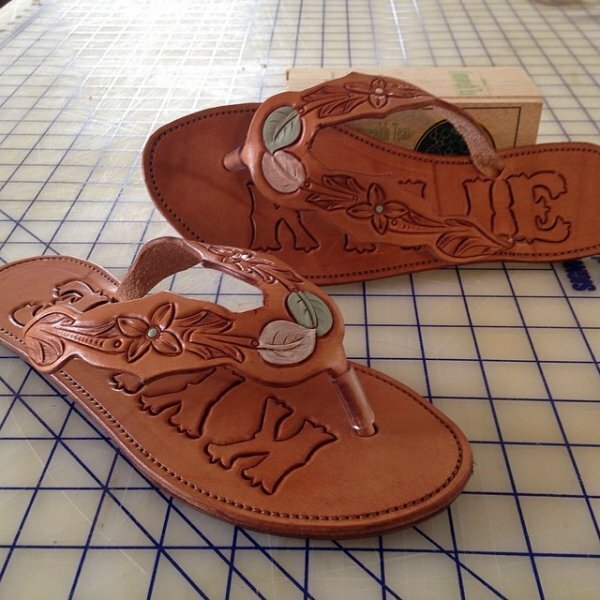 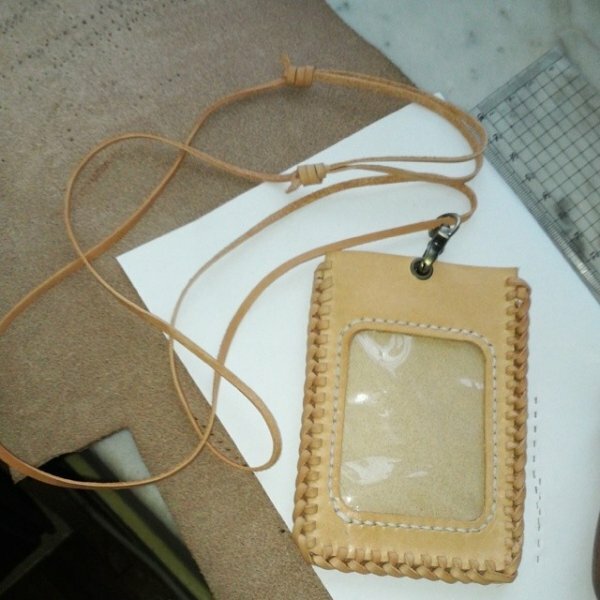 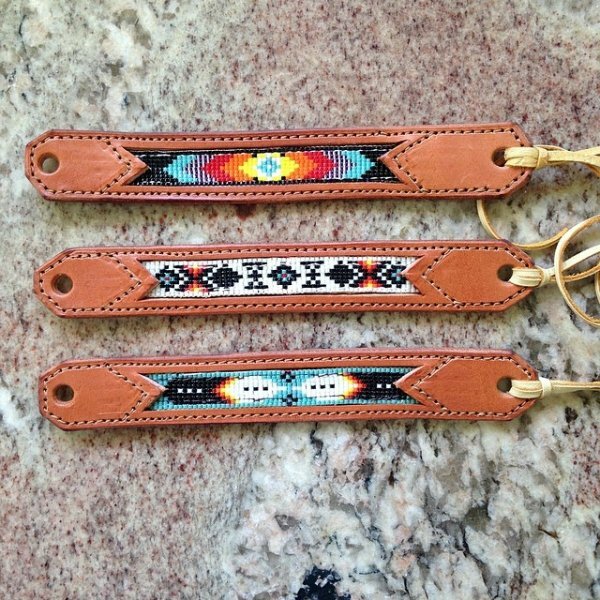 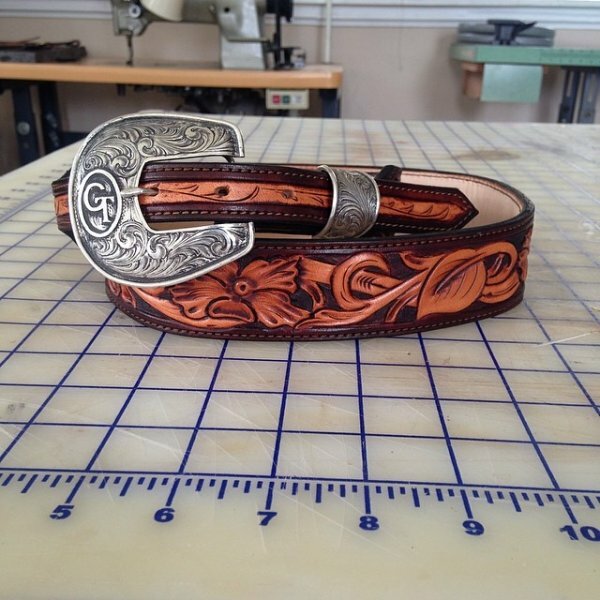 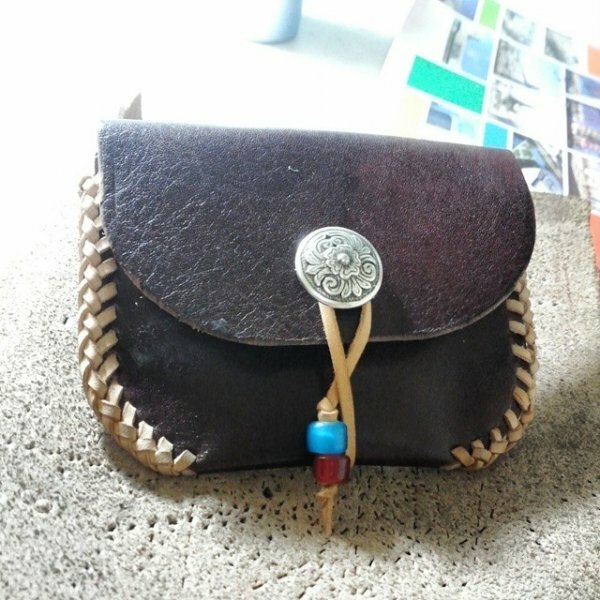 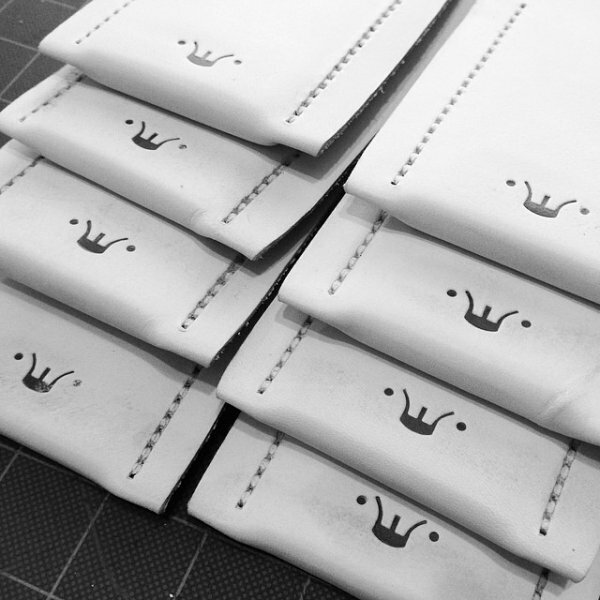 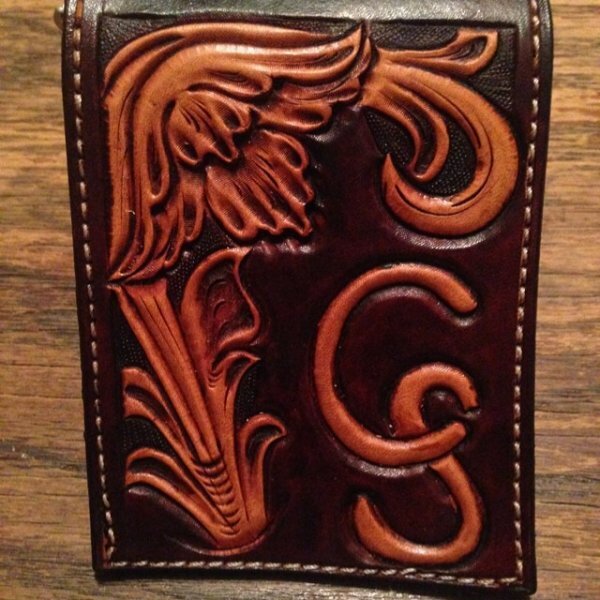 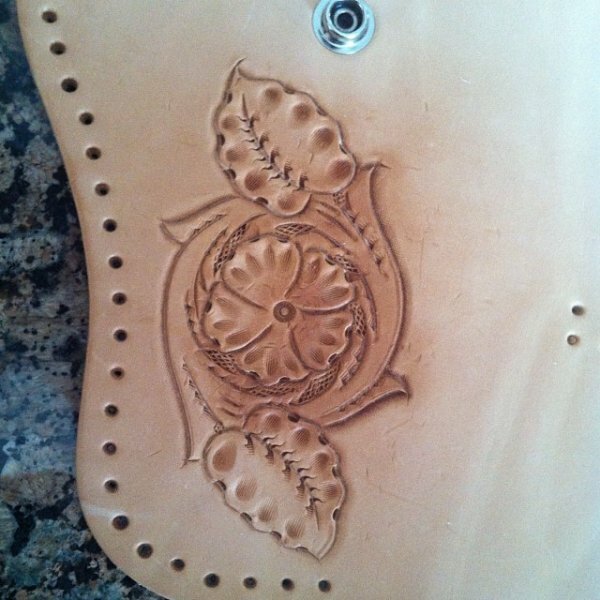 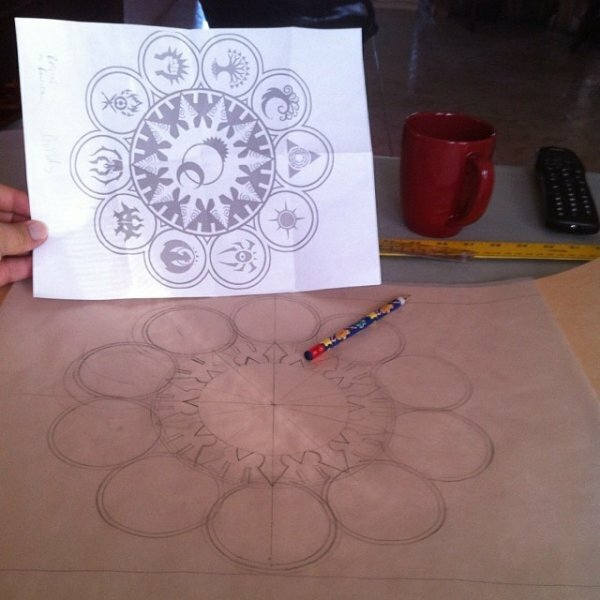 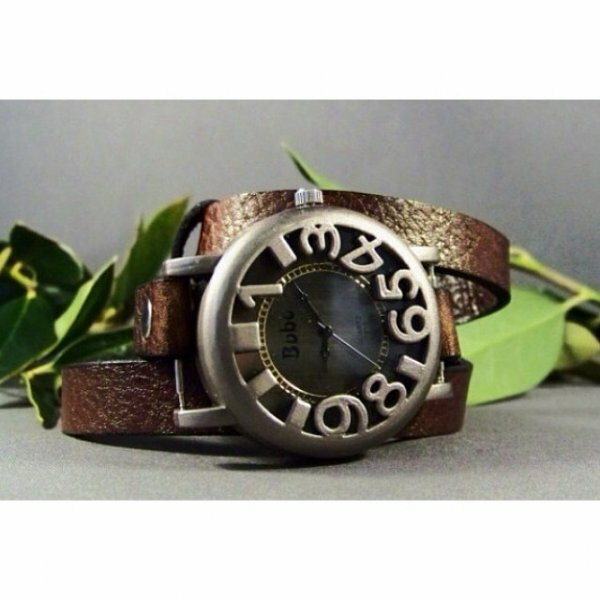 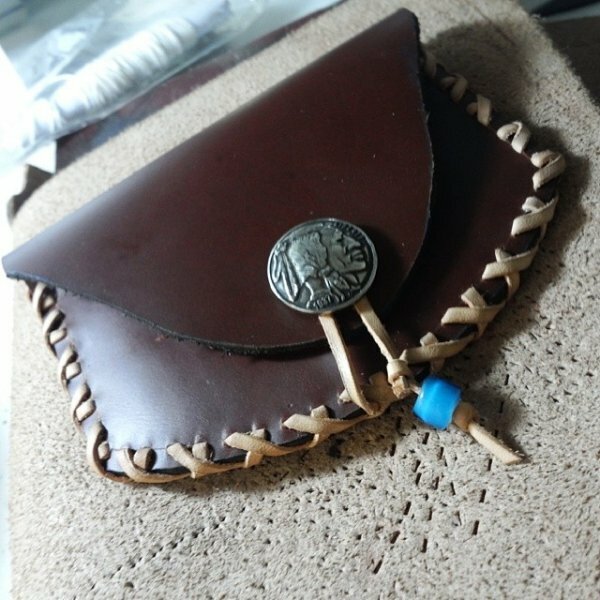 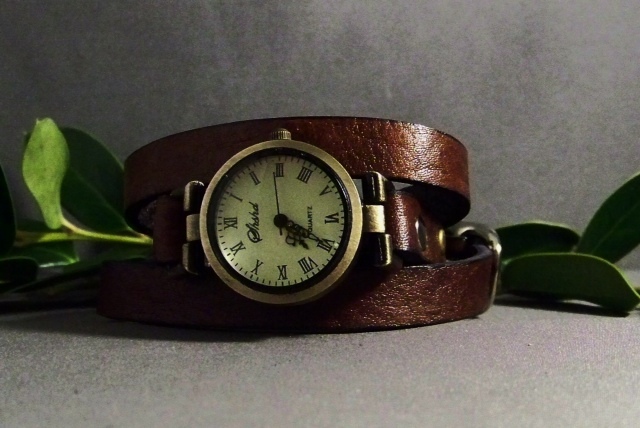 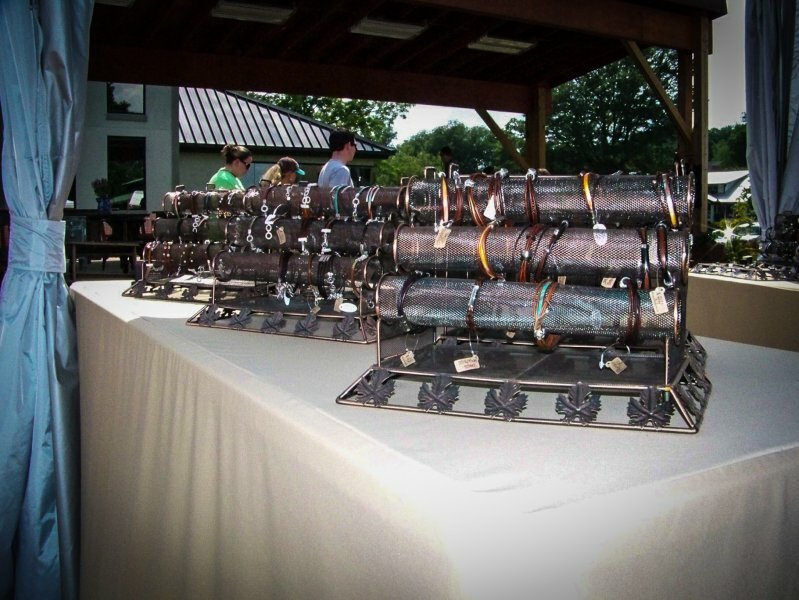 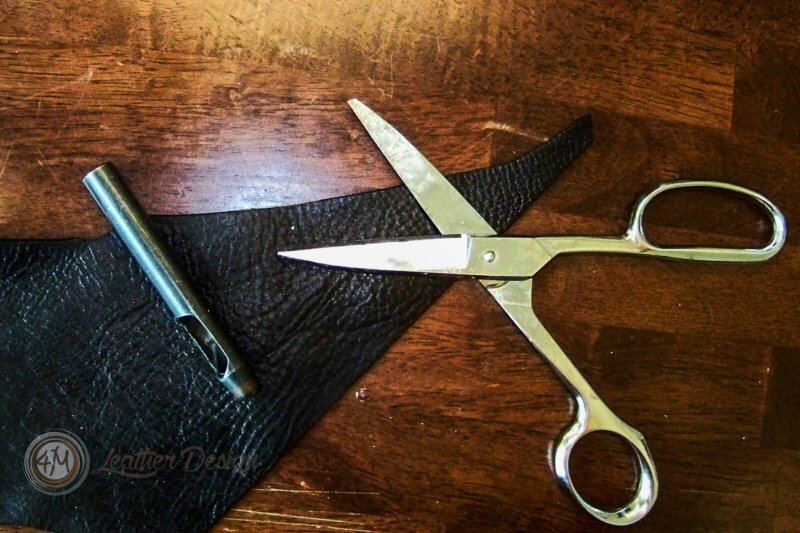 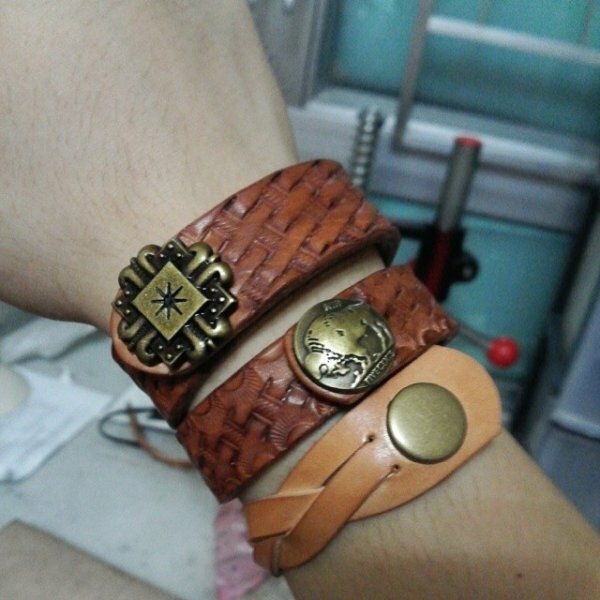 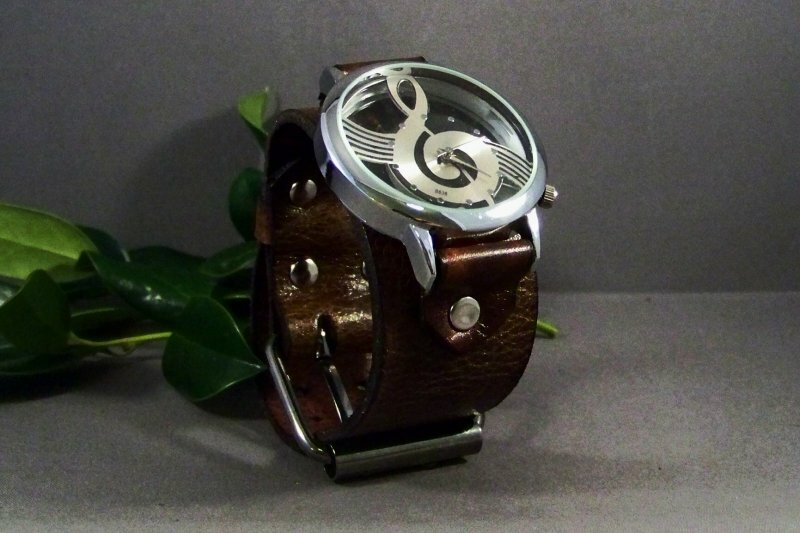 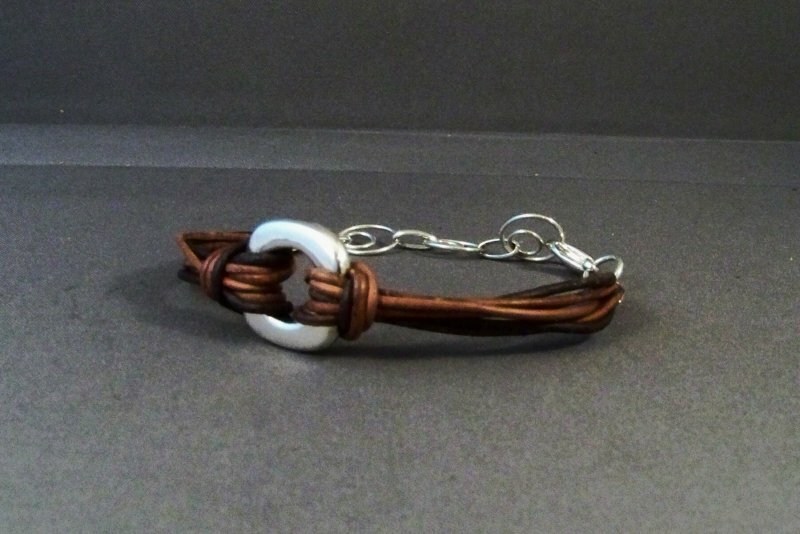 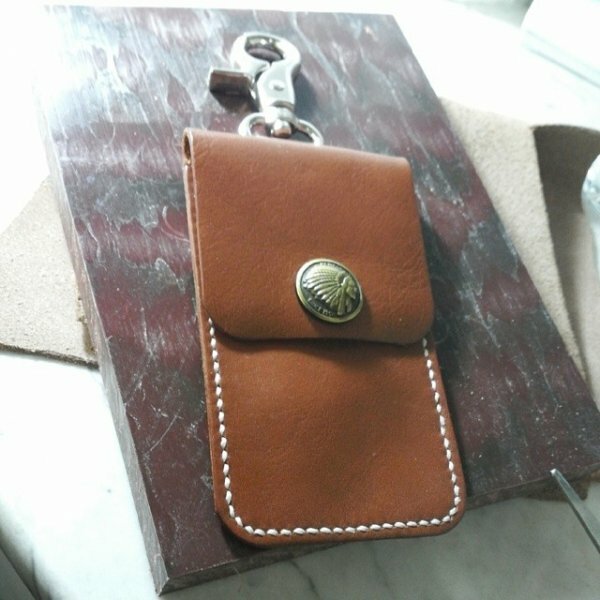 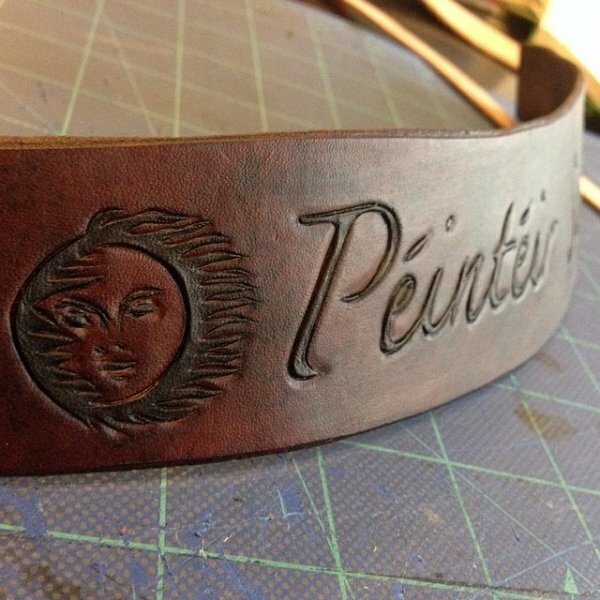 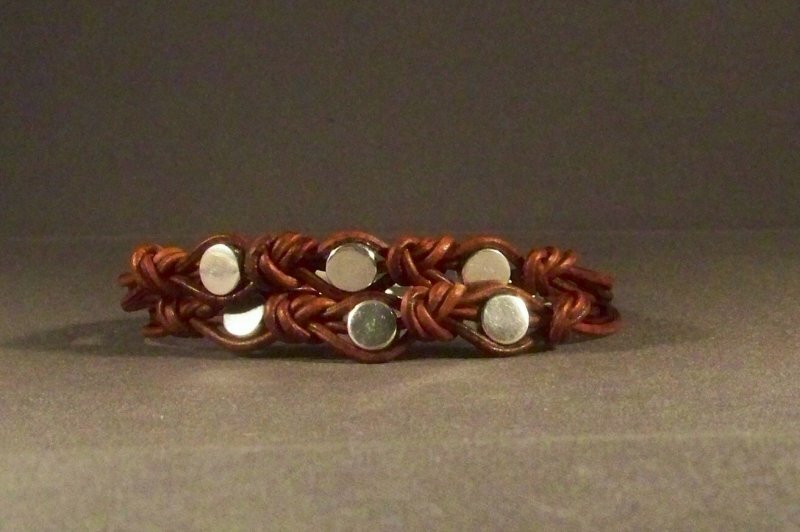 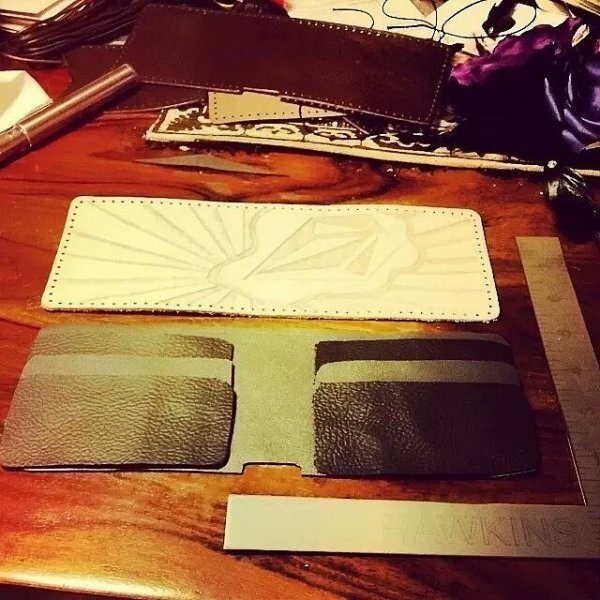 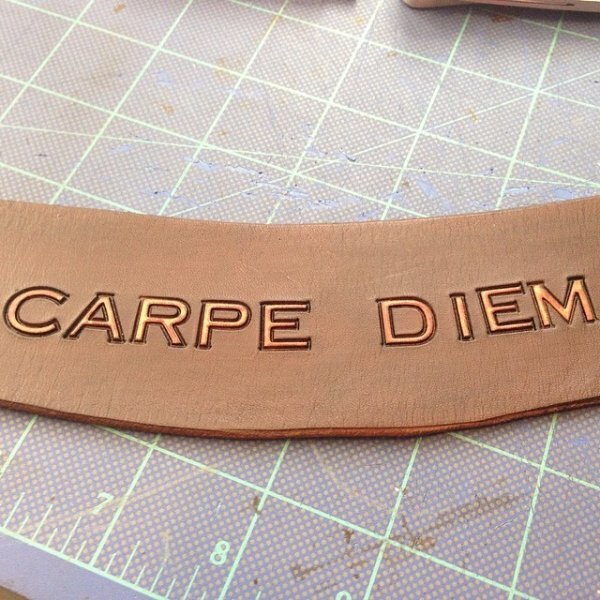 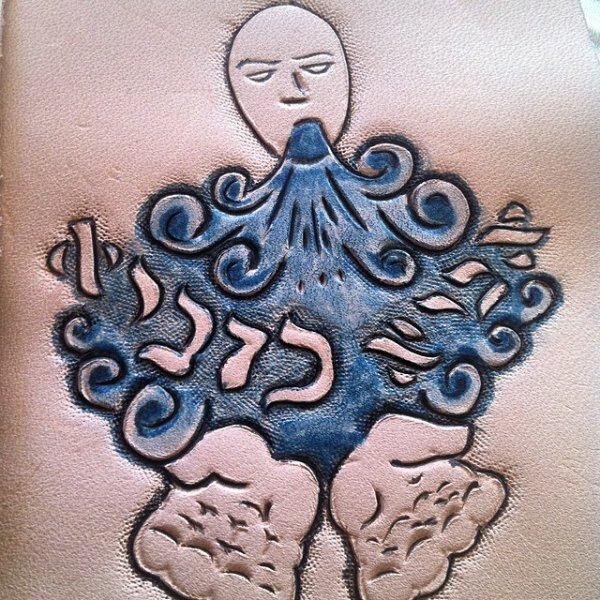 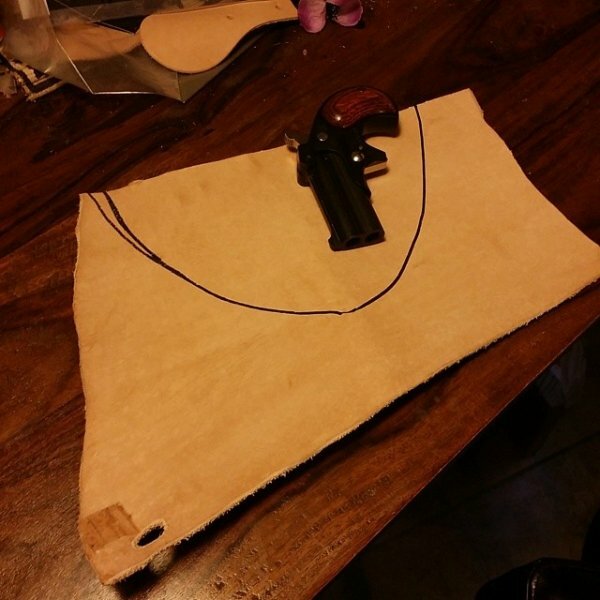 He is a retired marine that makes all handmade leather goods for his brand Echo Six Designs. 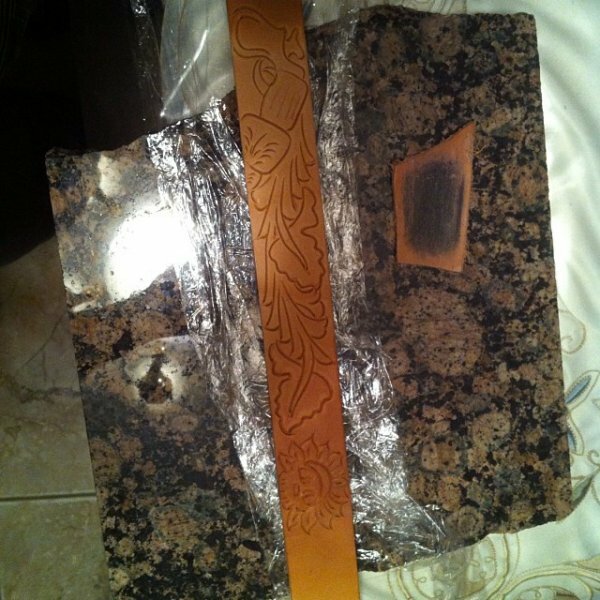 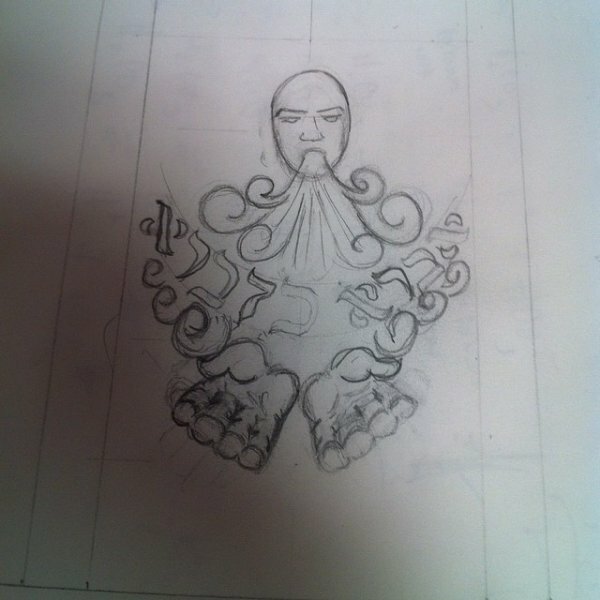 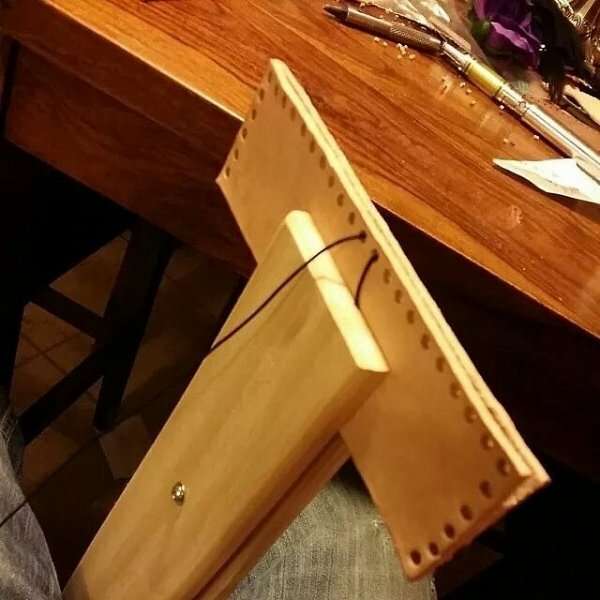 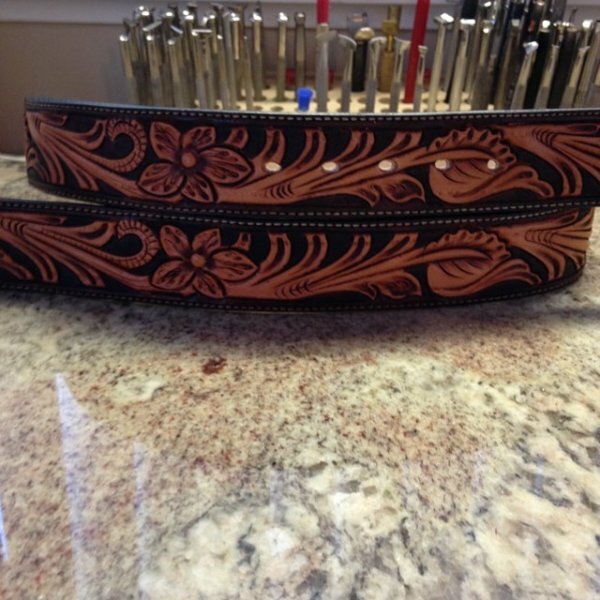 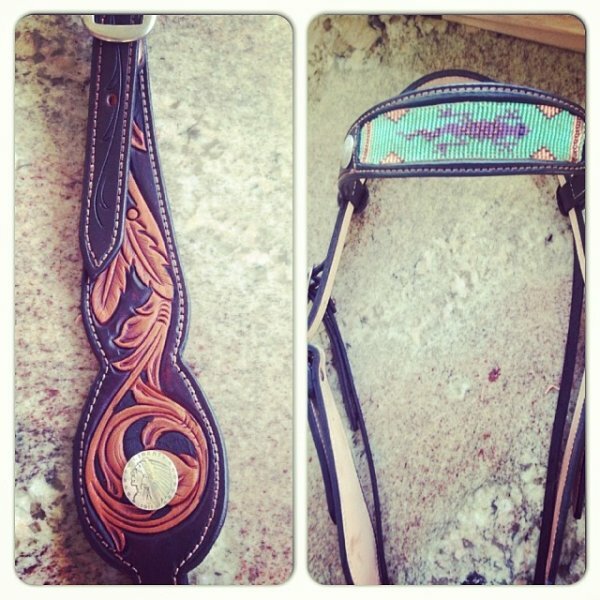 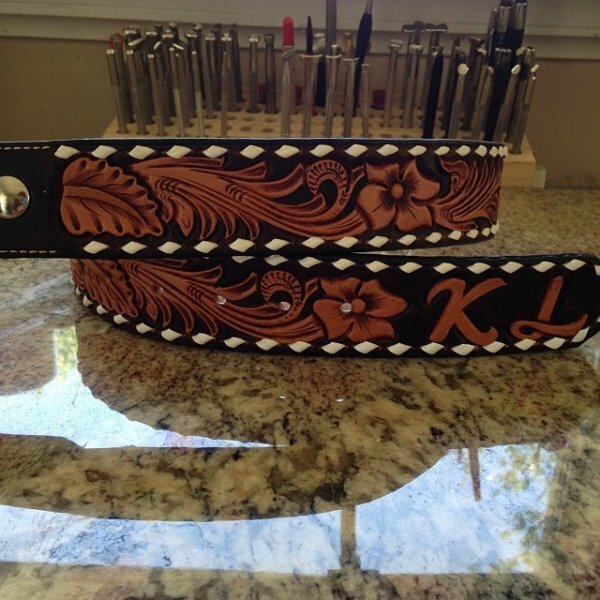 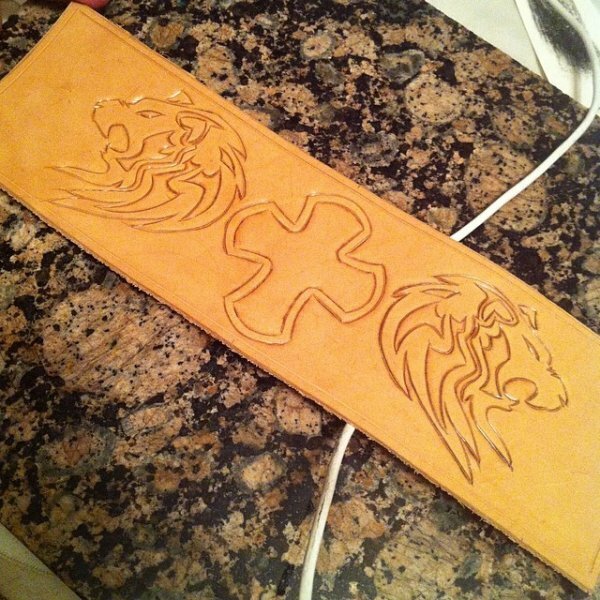 He can even custom put your name, initials, or logos on things. 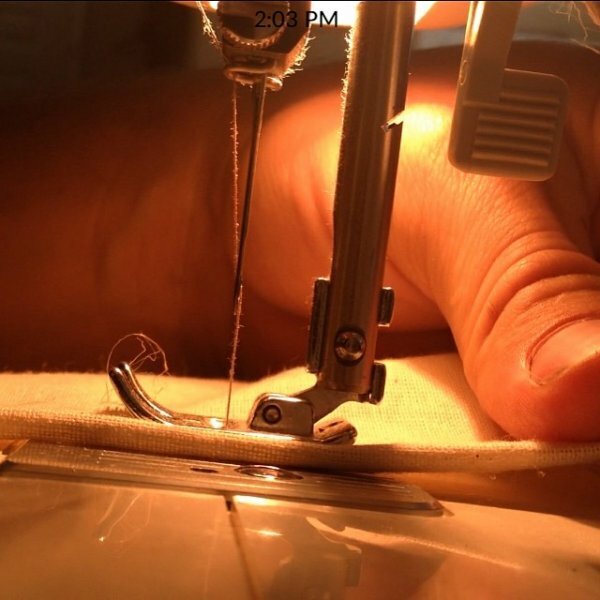 Great job Keith!! 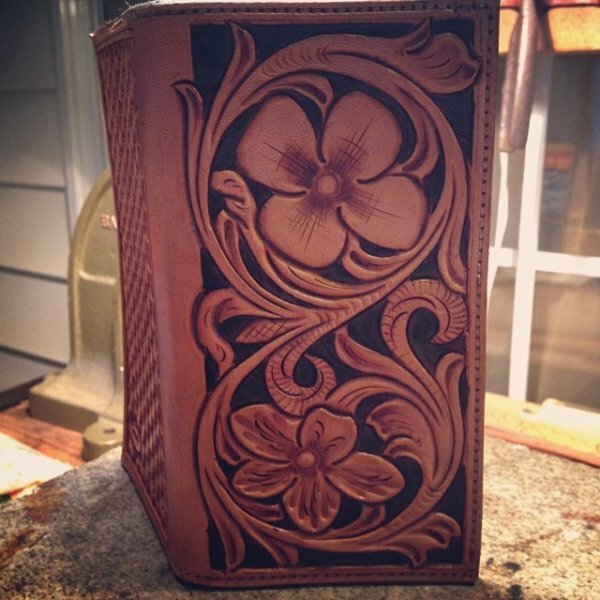 If are interested in some of his work check out his website HERE.